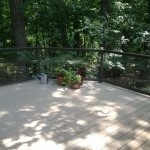 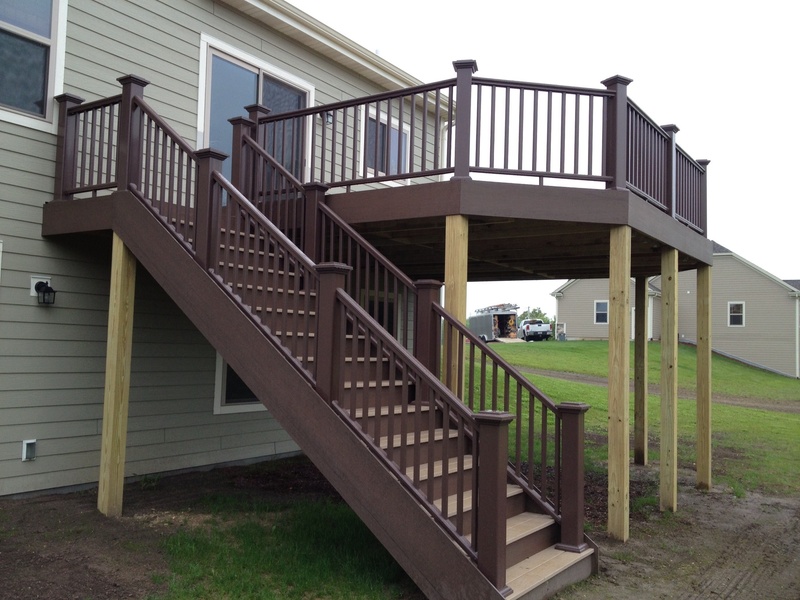 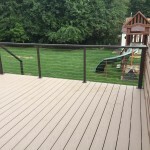 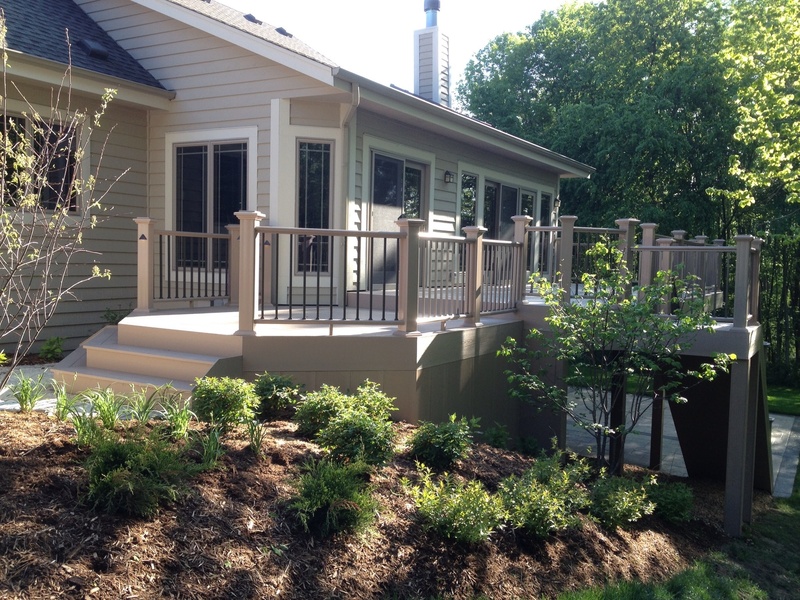 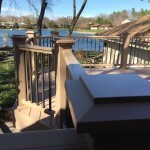 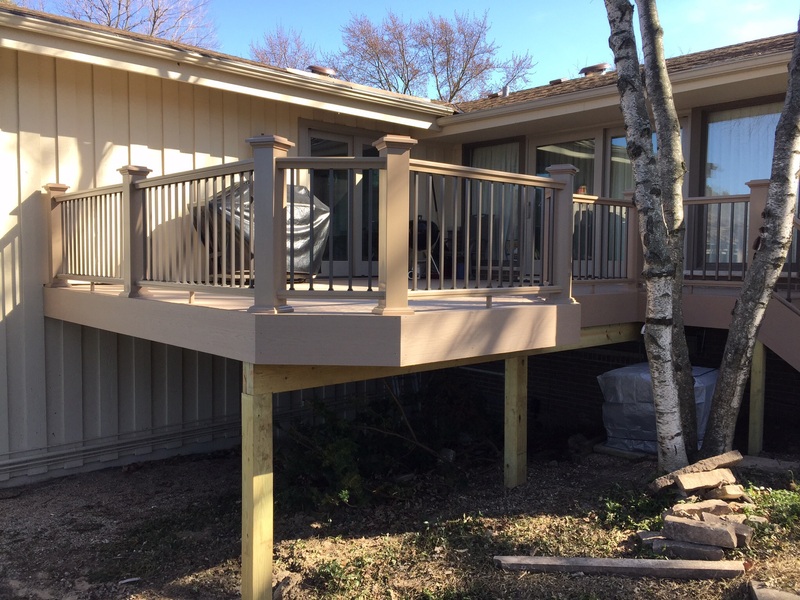 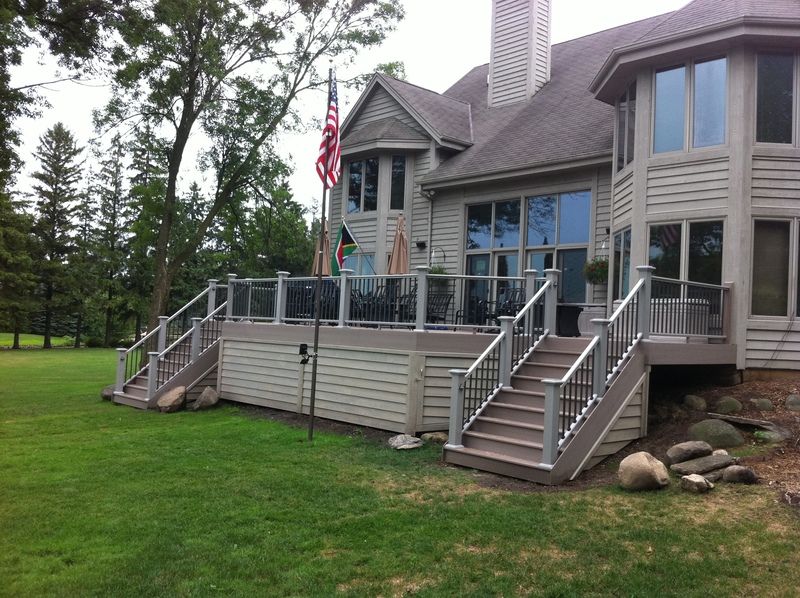 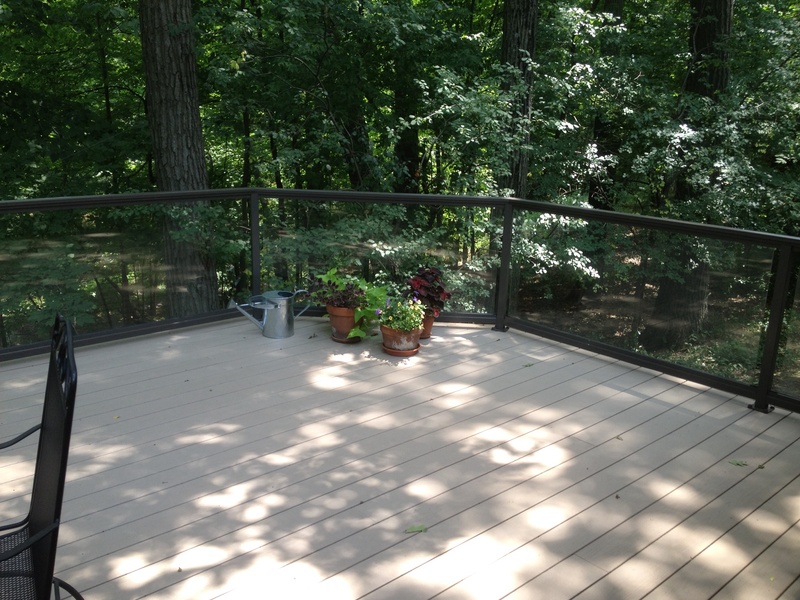 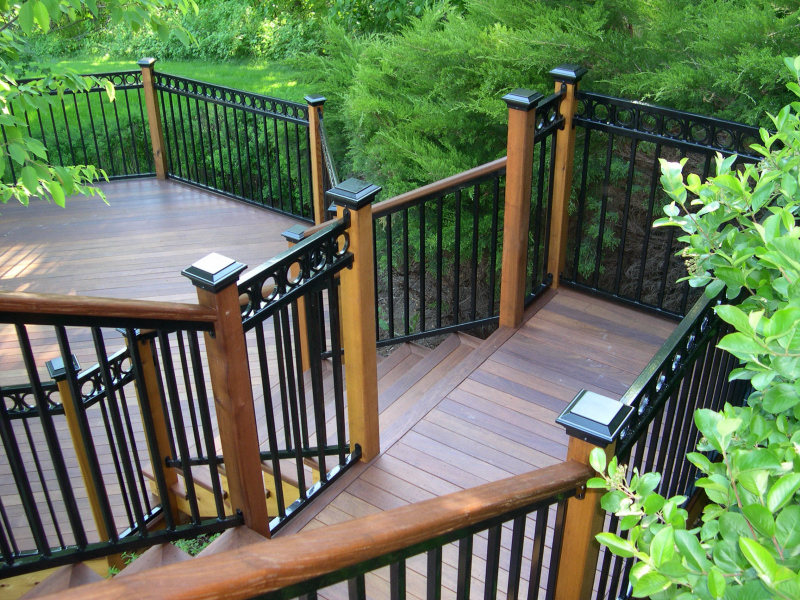 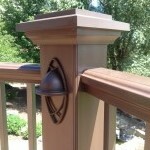 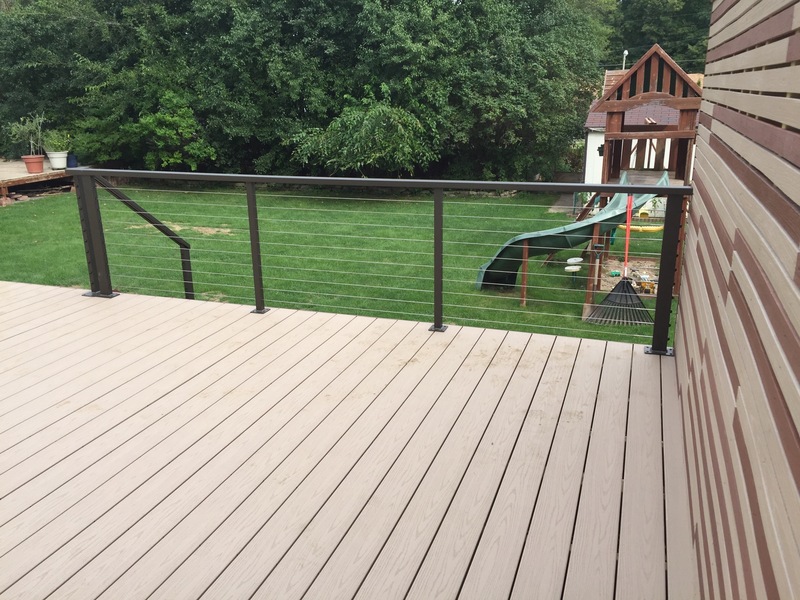 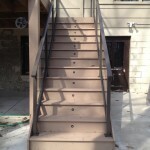 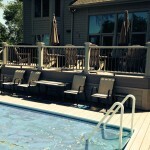 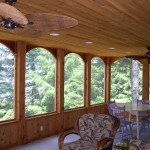 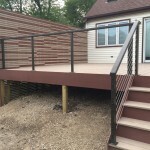 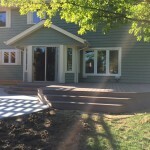 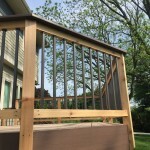 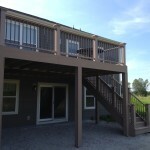 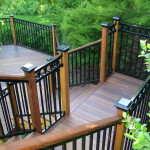 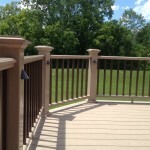 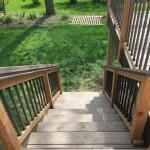 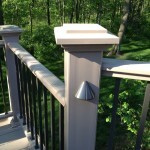 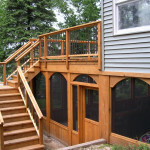 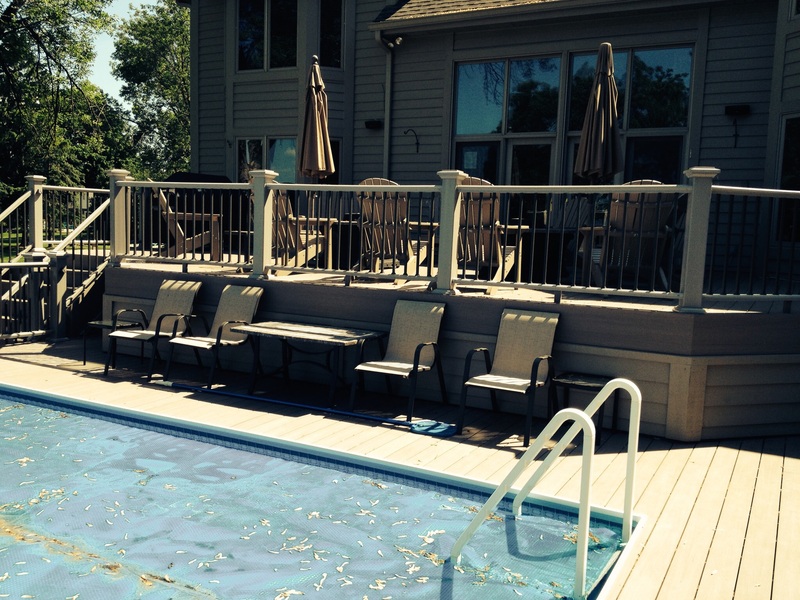 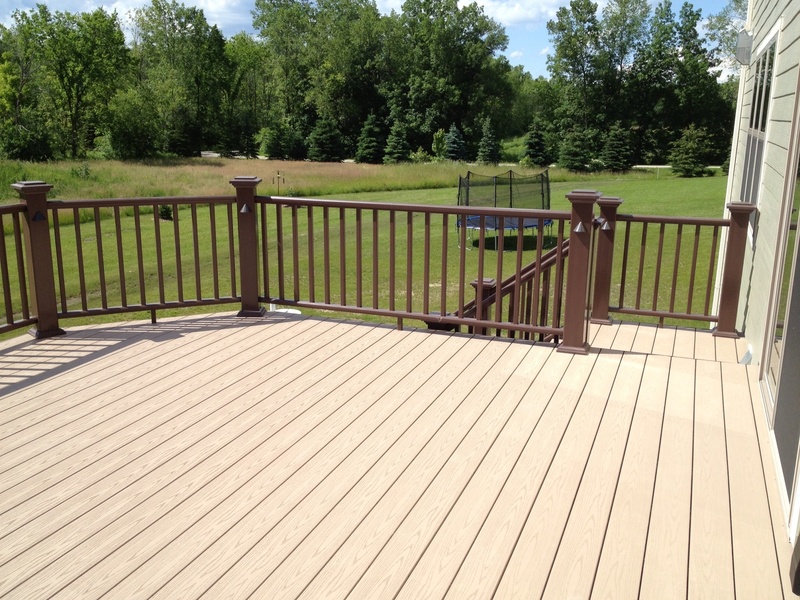 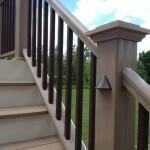 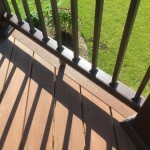 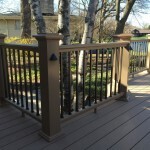 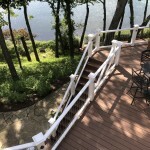 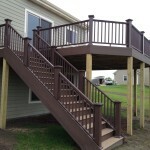 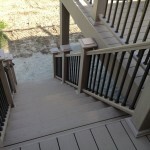 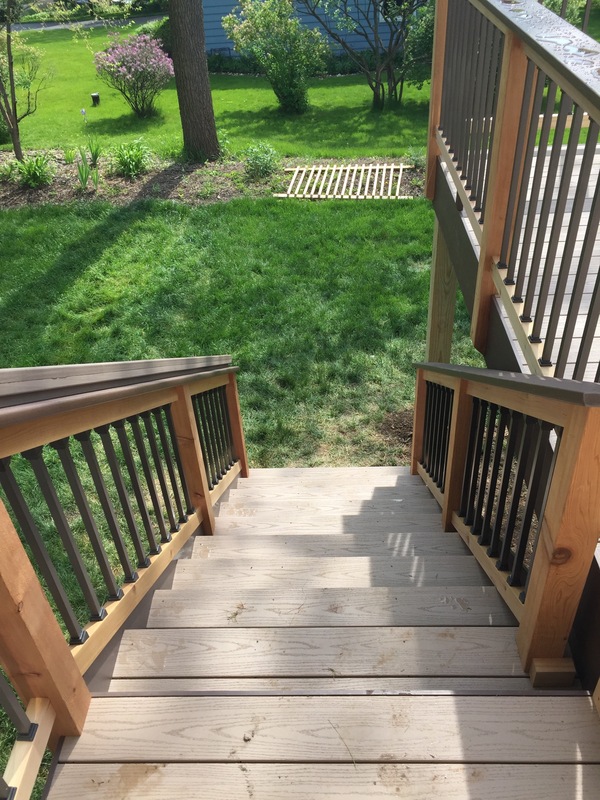 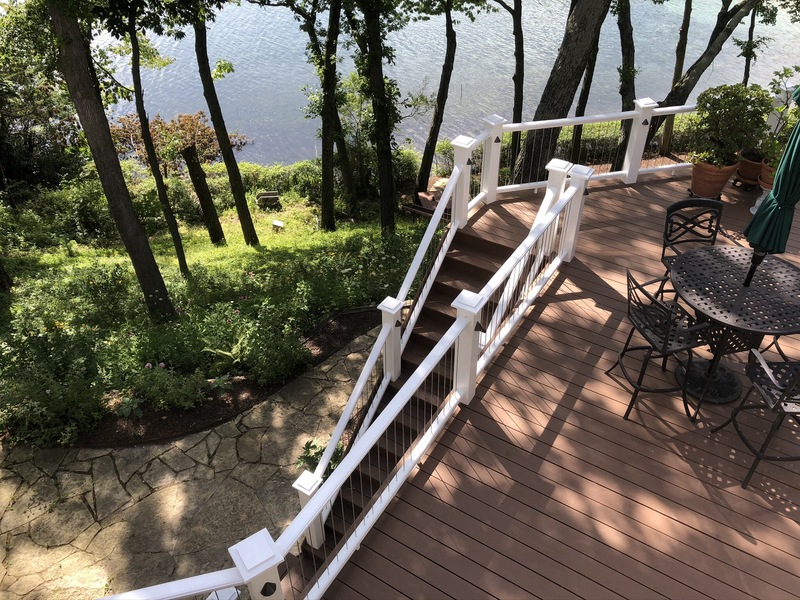 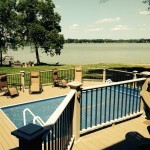 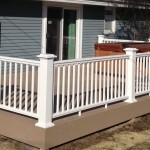 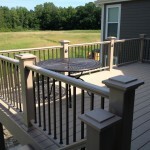 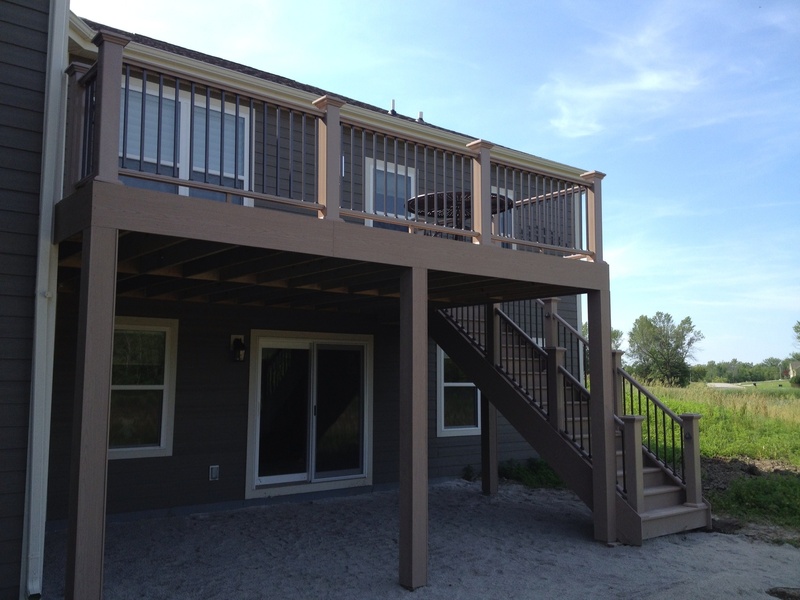 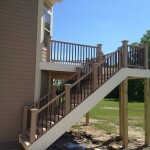 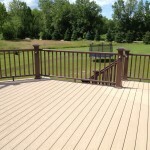 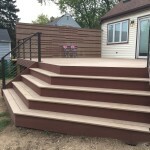 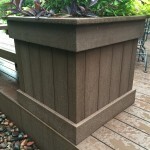 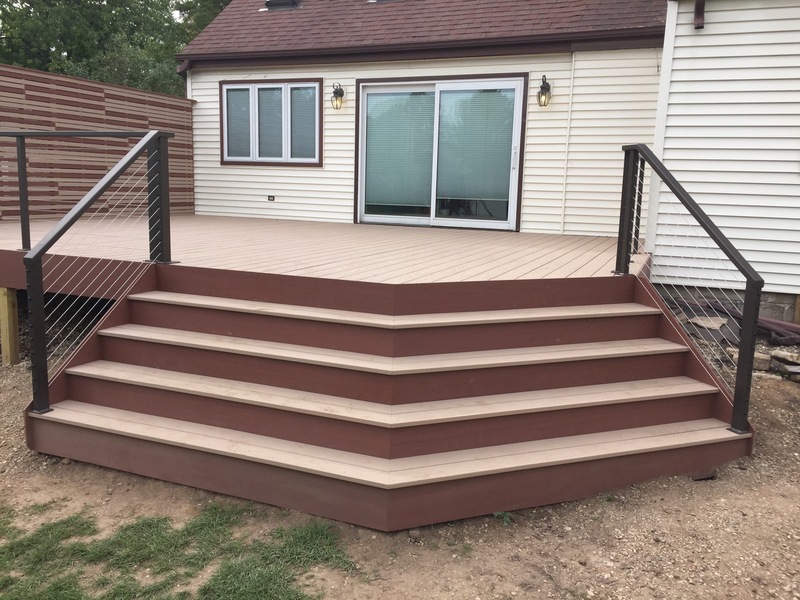 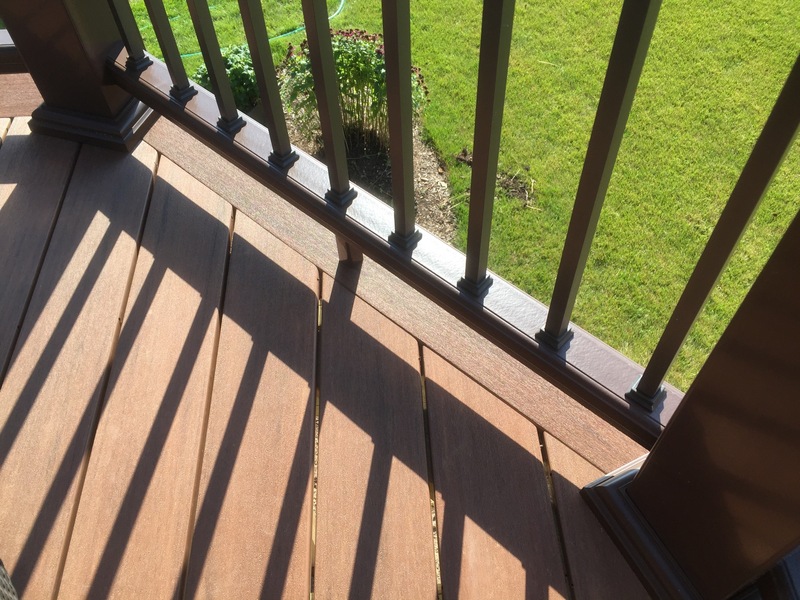 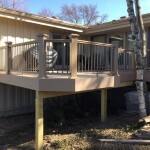 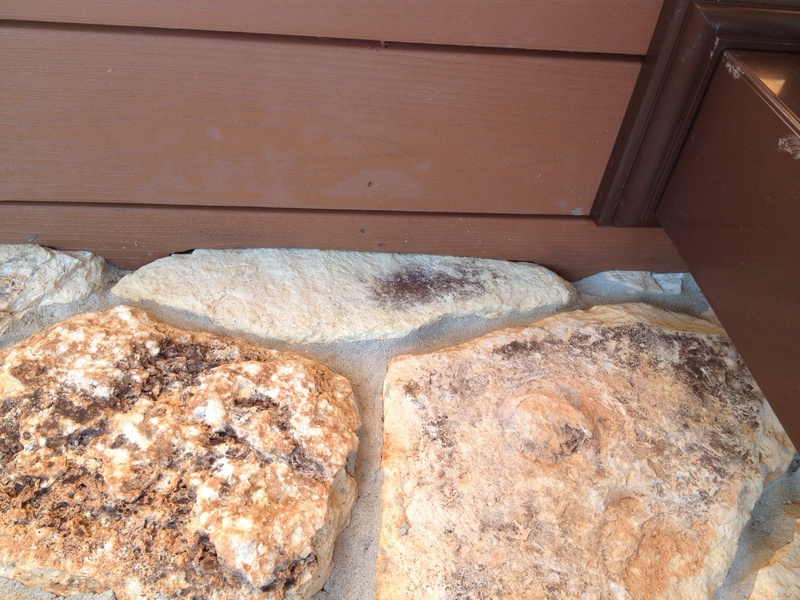 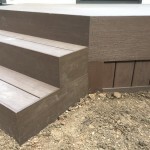 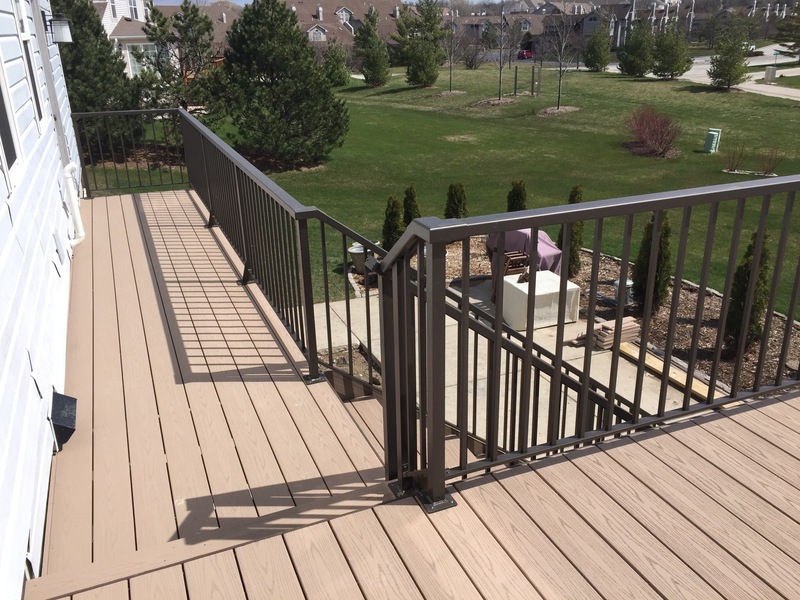 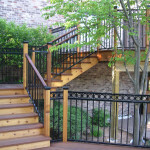 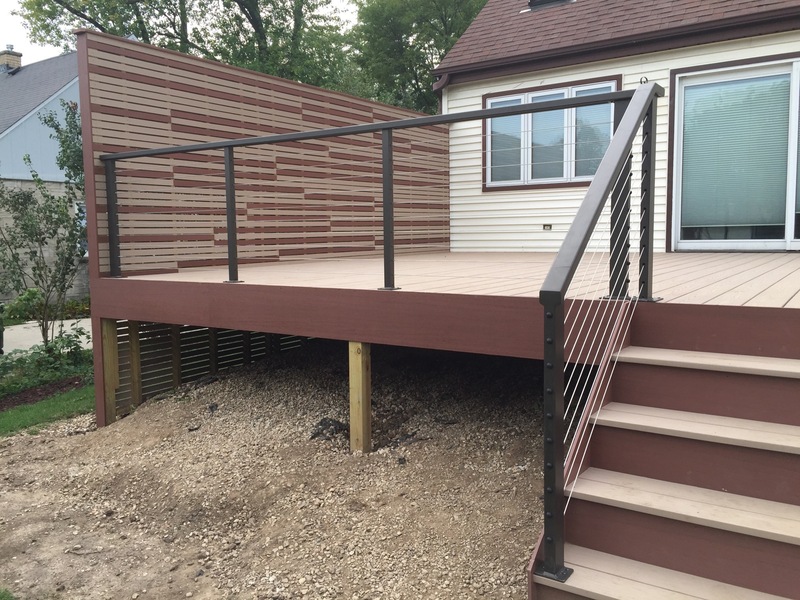 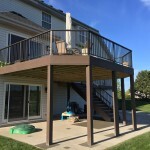 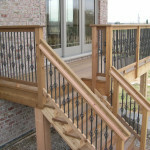 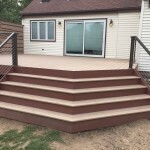 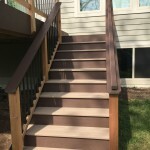 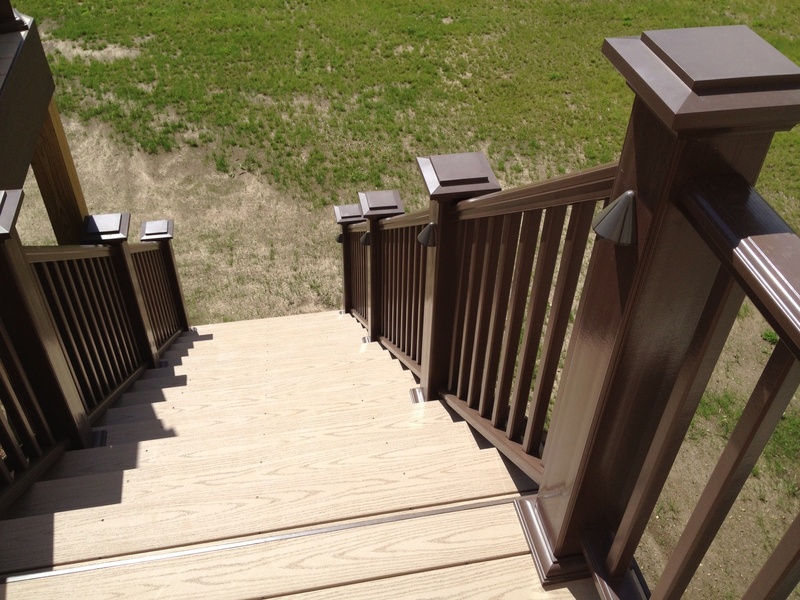 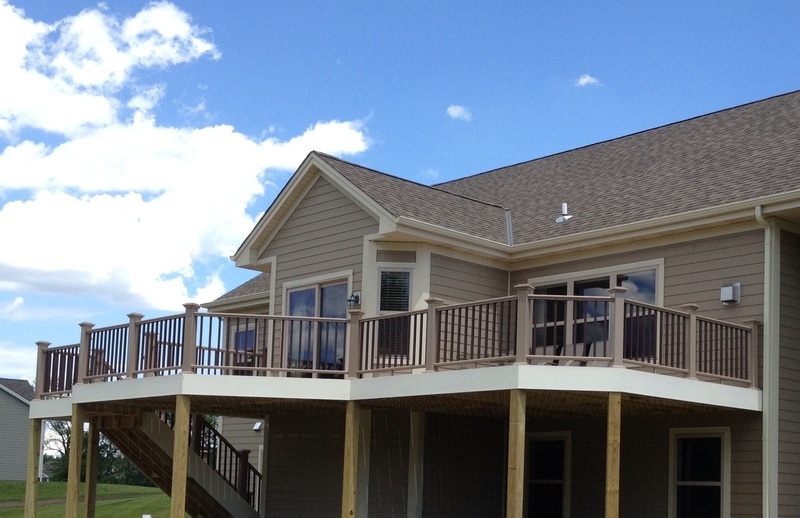 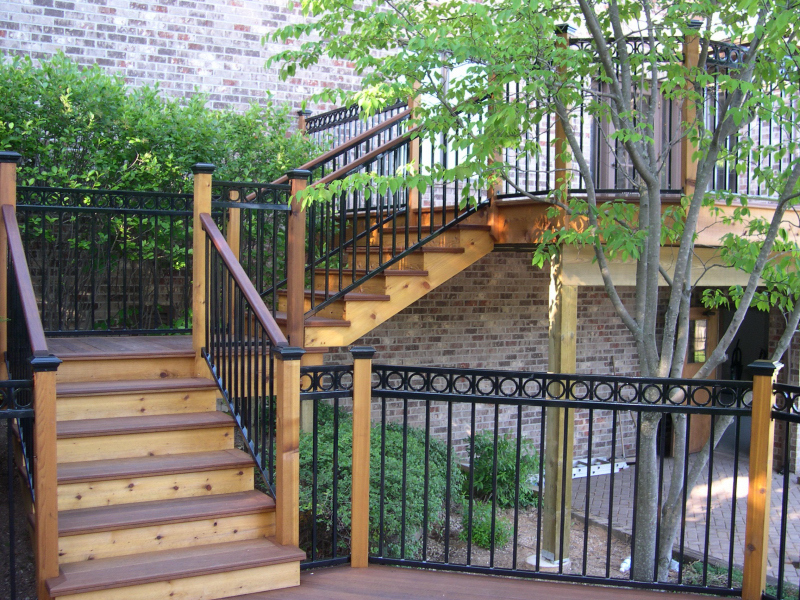 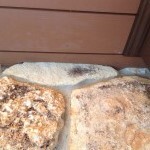 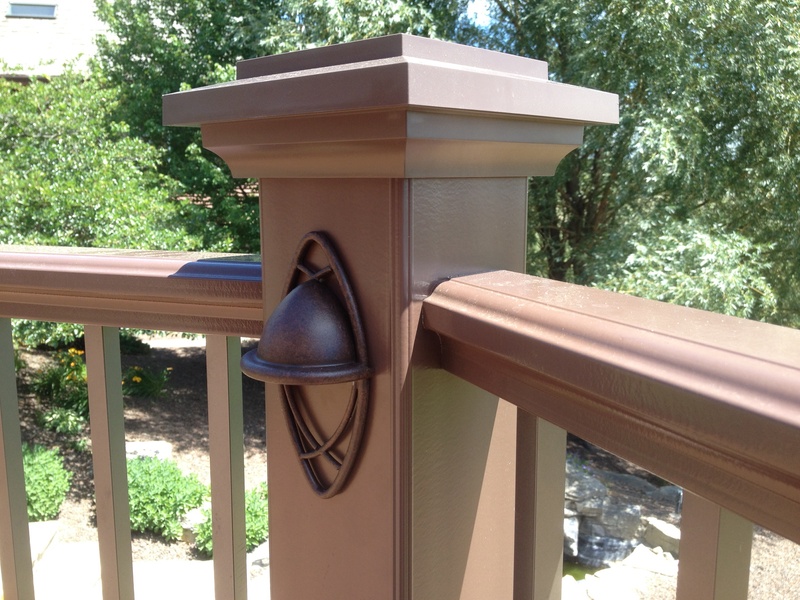 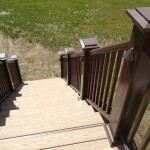 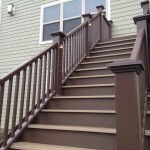 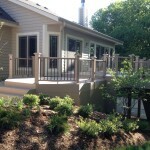 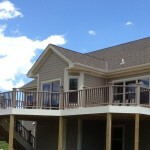 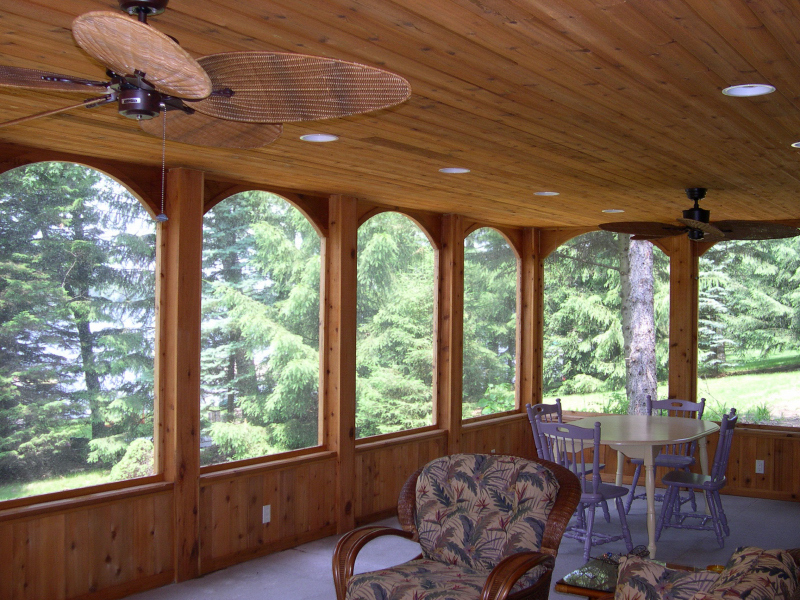 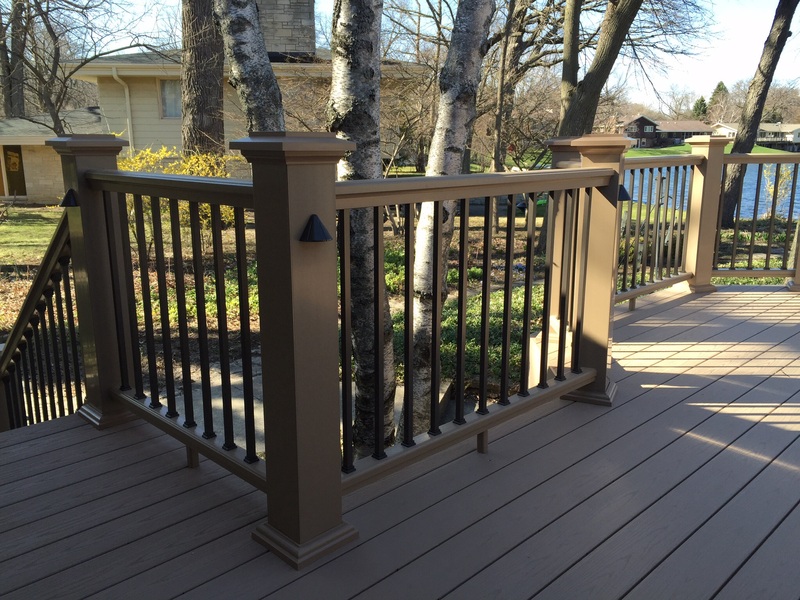 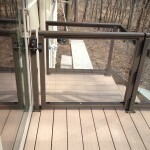 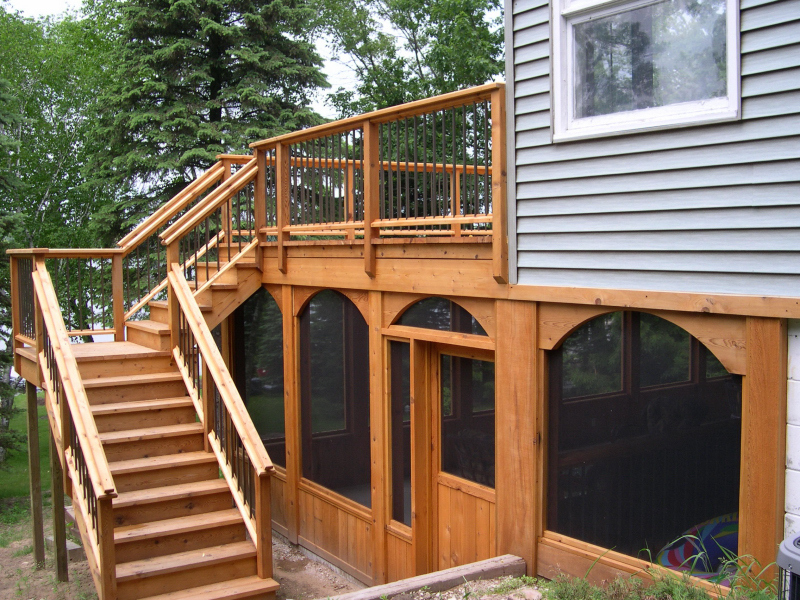 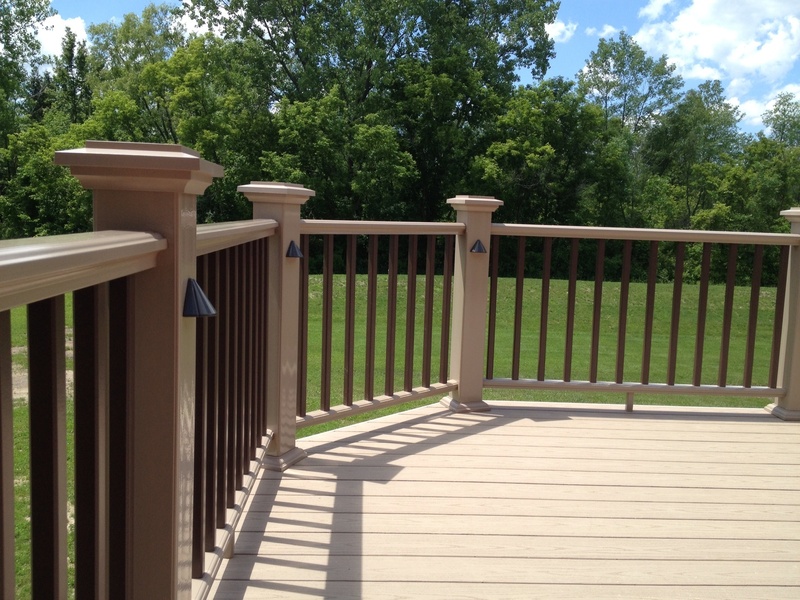 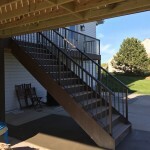 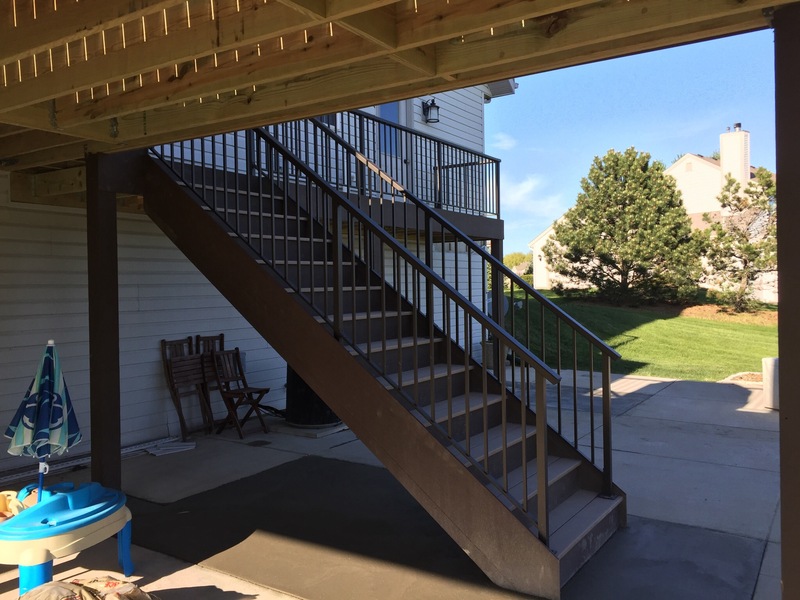 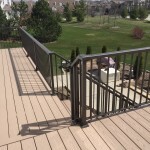 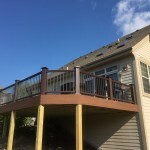 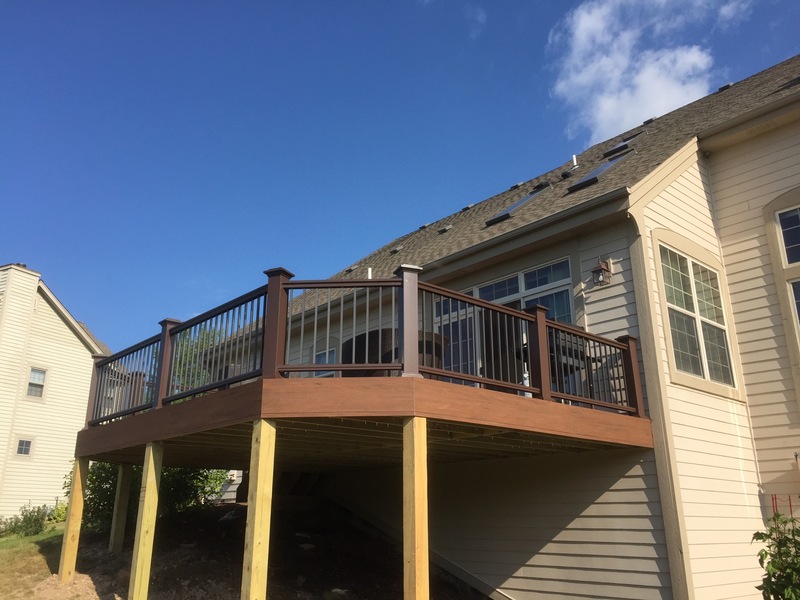 Azek Brownstone deck & railing-Sussex, Wi. 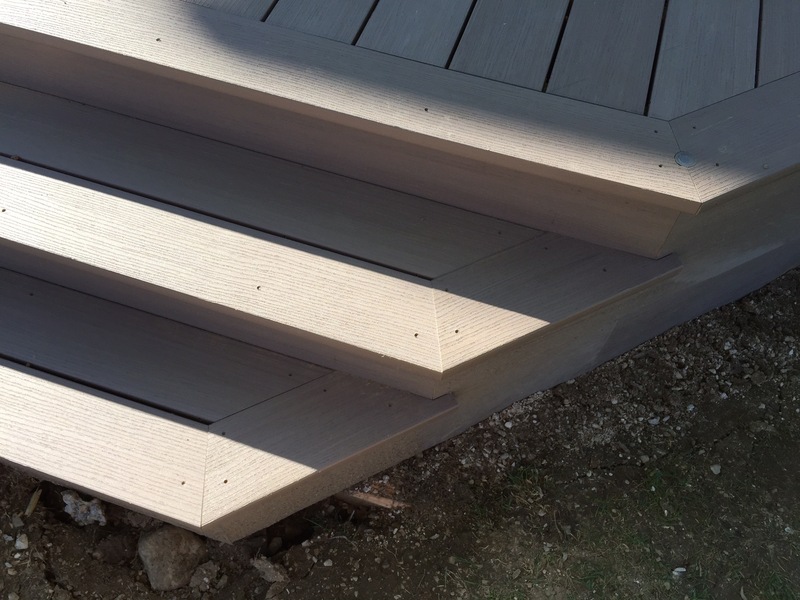 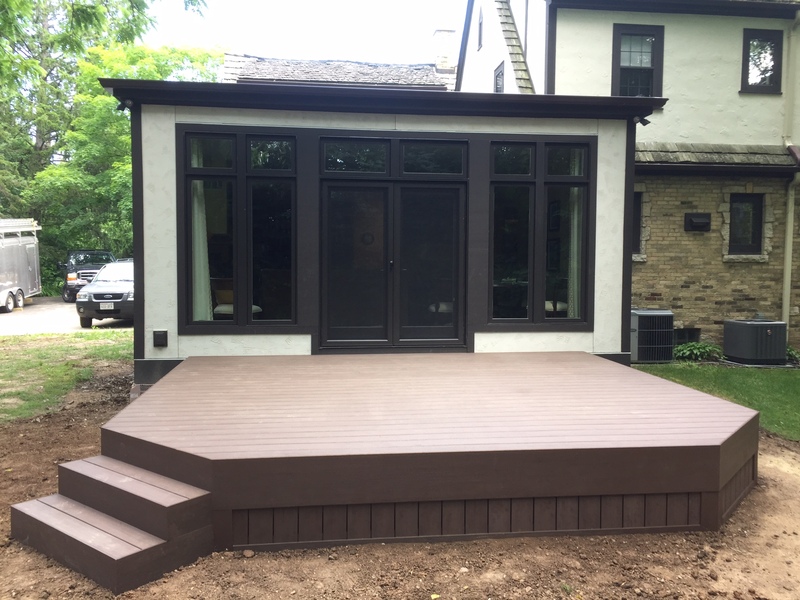 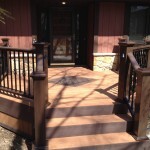 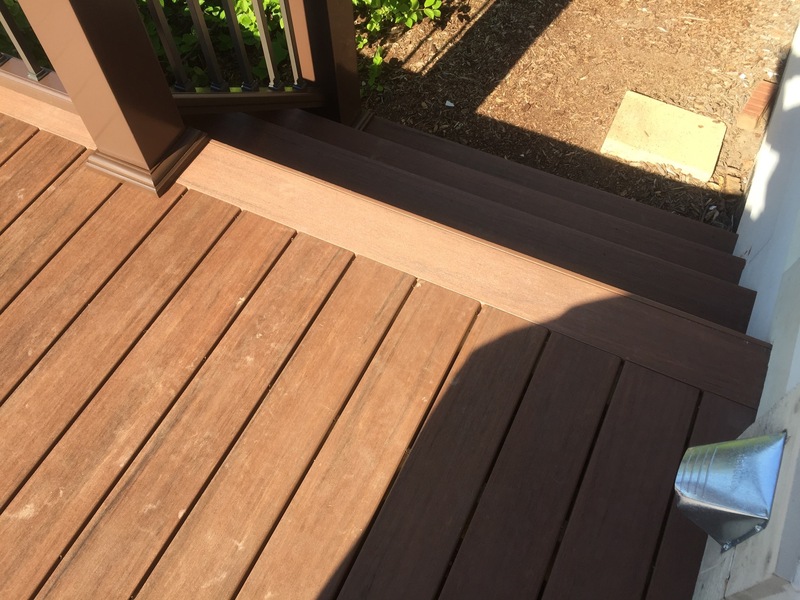 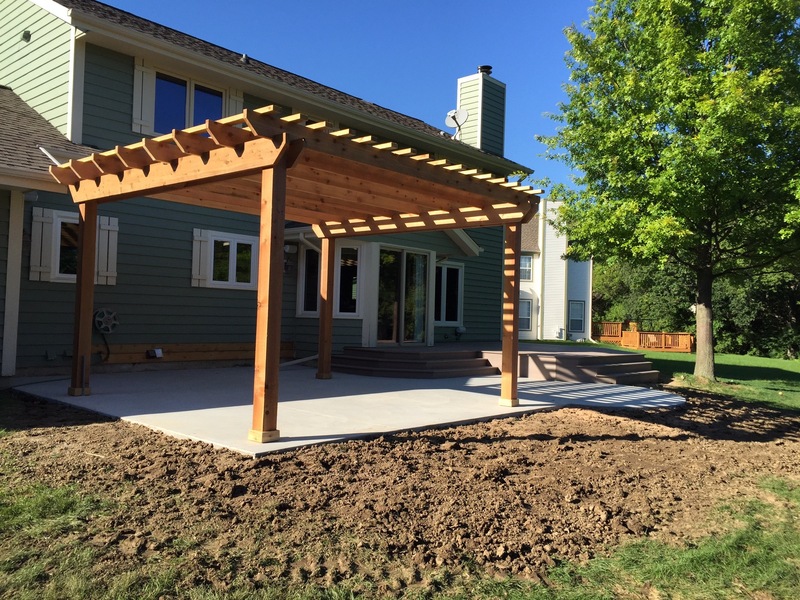 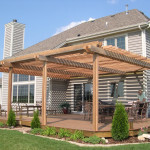 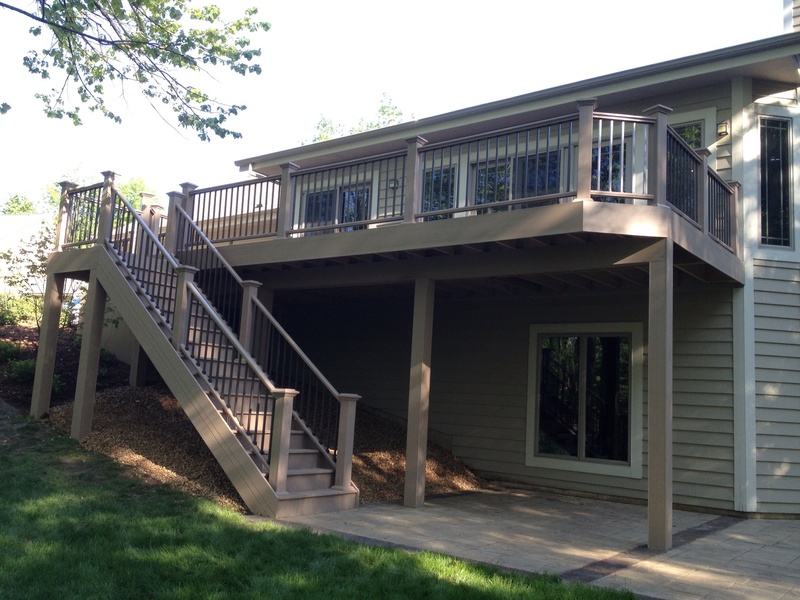 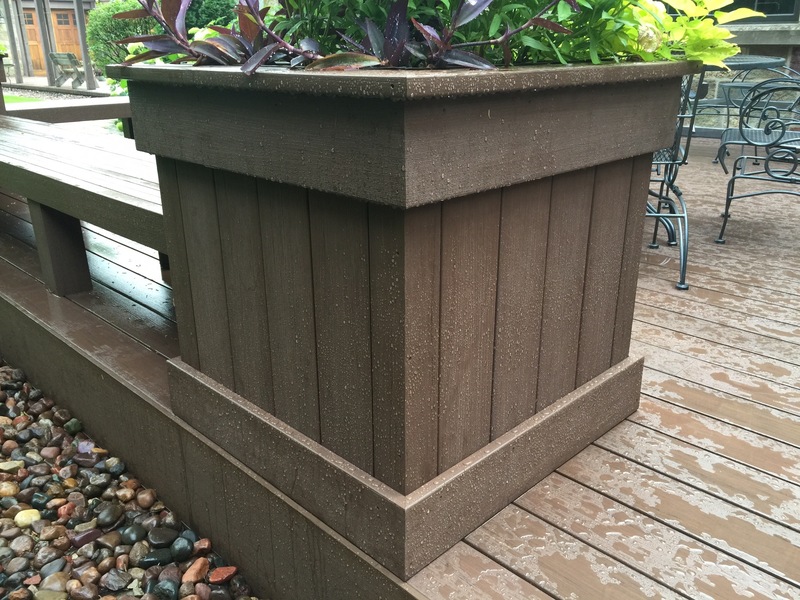 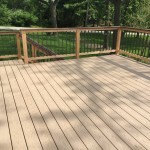 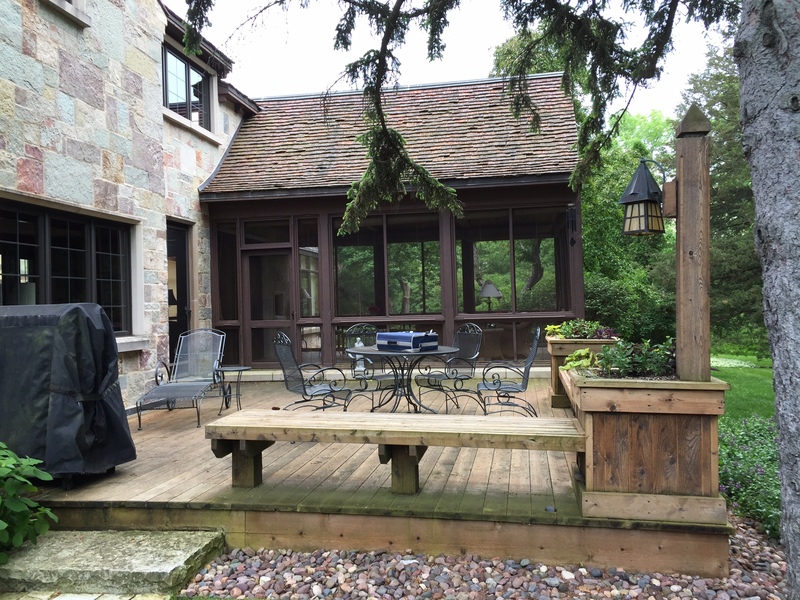 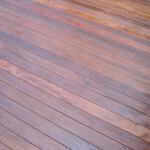 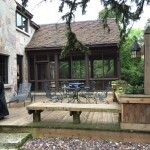 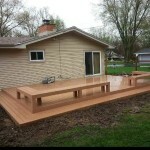 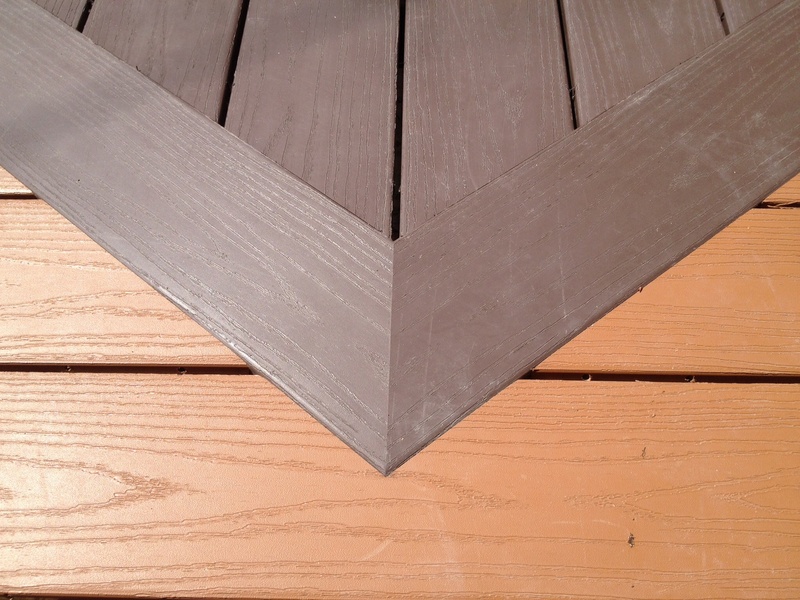 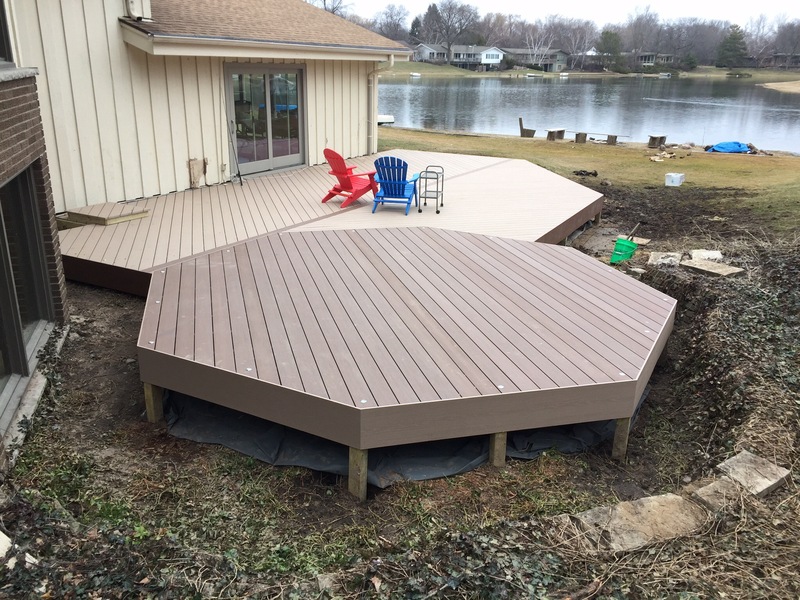 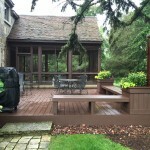 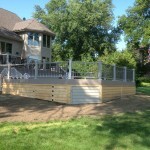 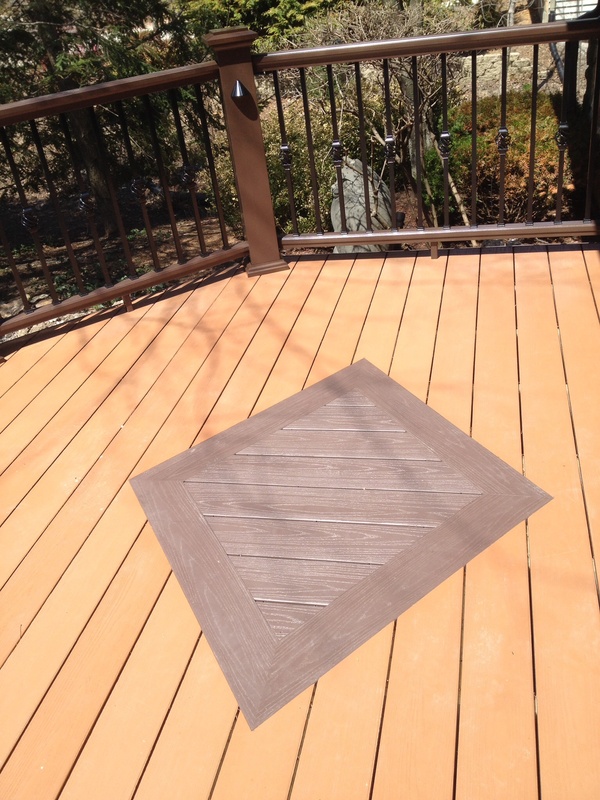 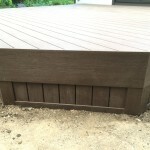 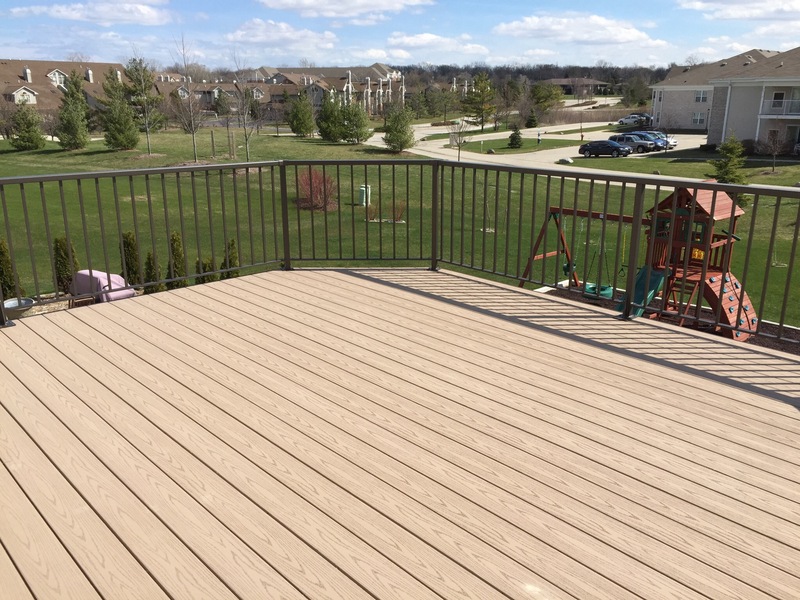 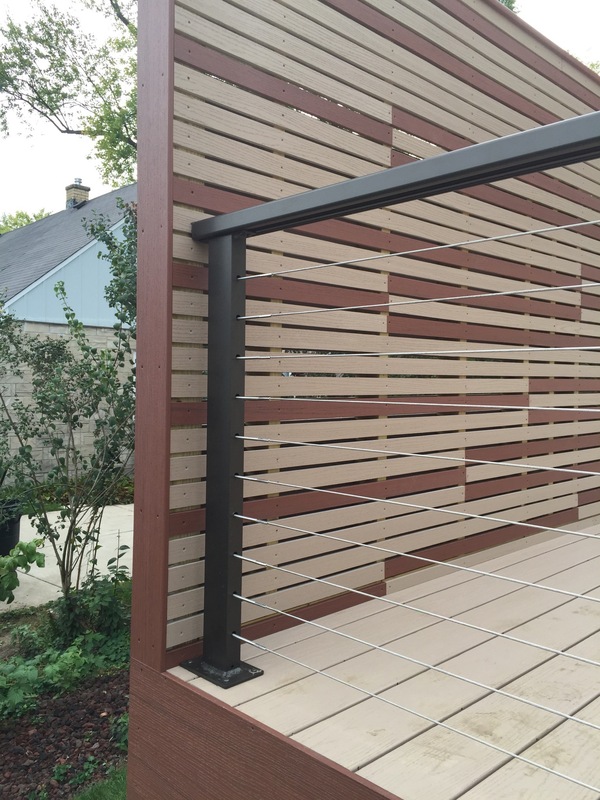 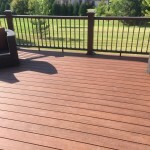 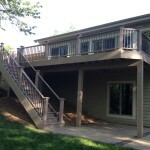 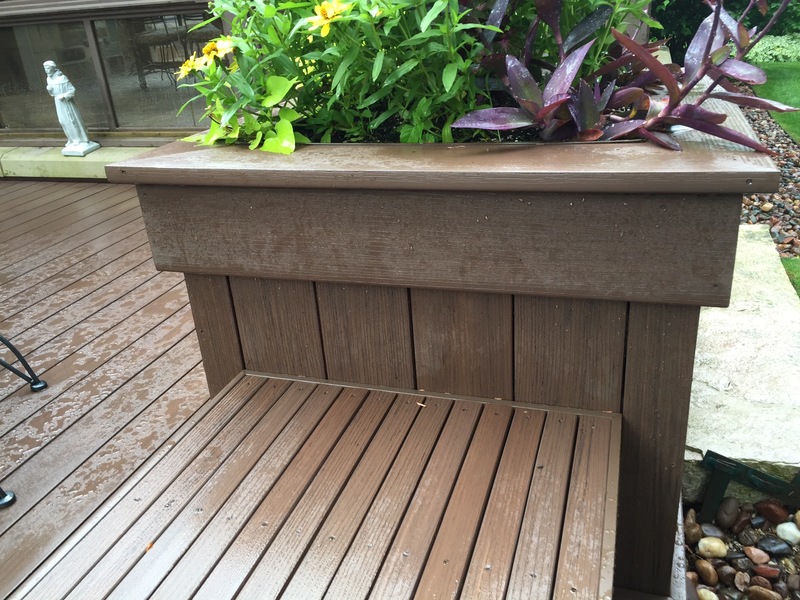 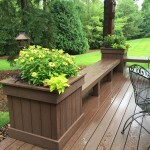 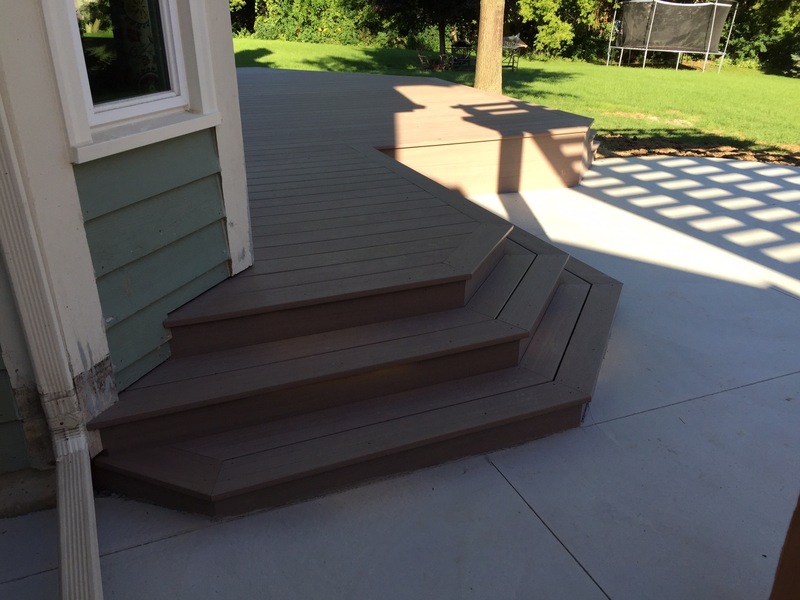 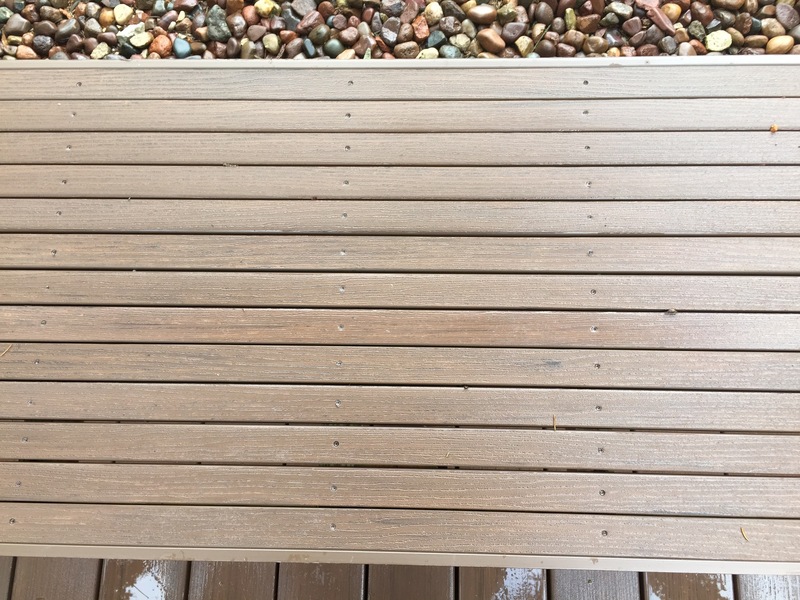 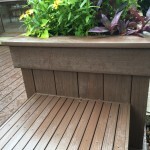 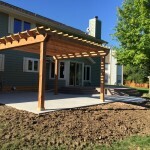 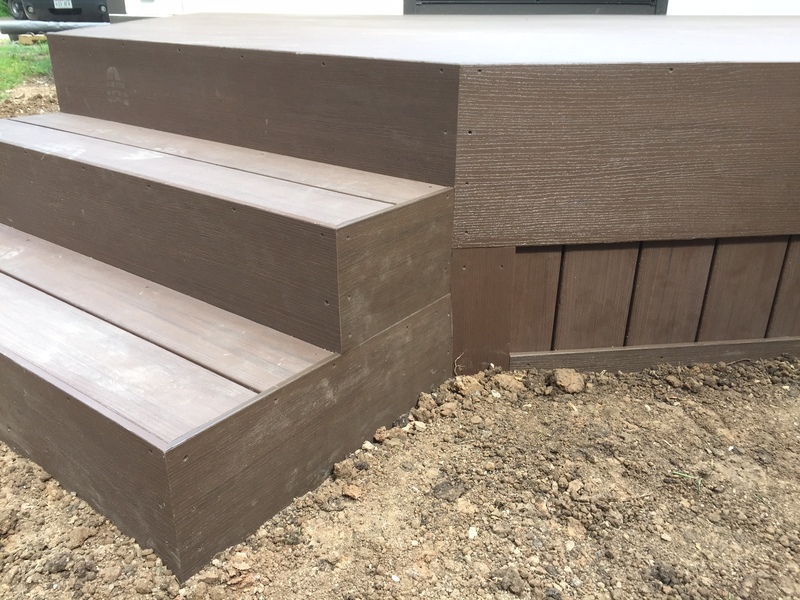 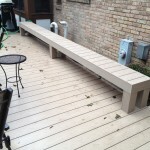 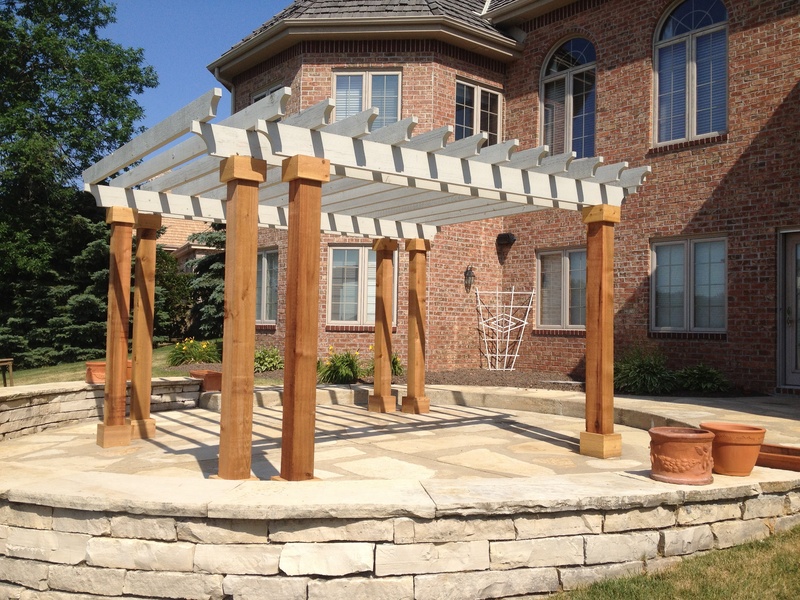 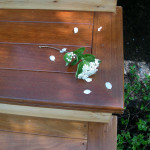 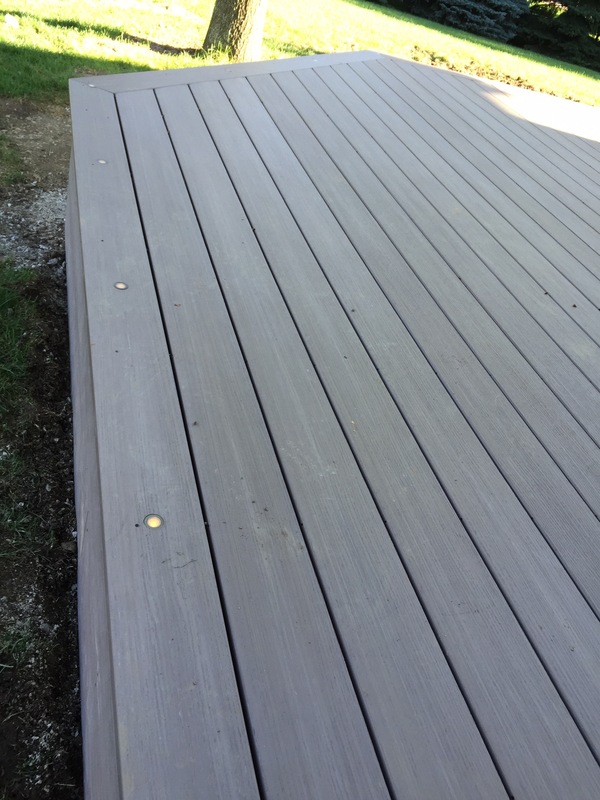 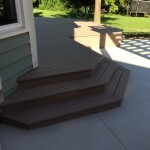 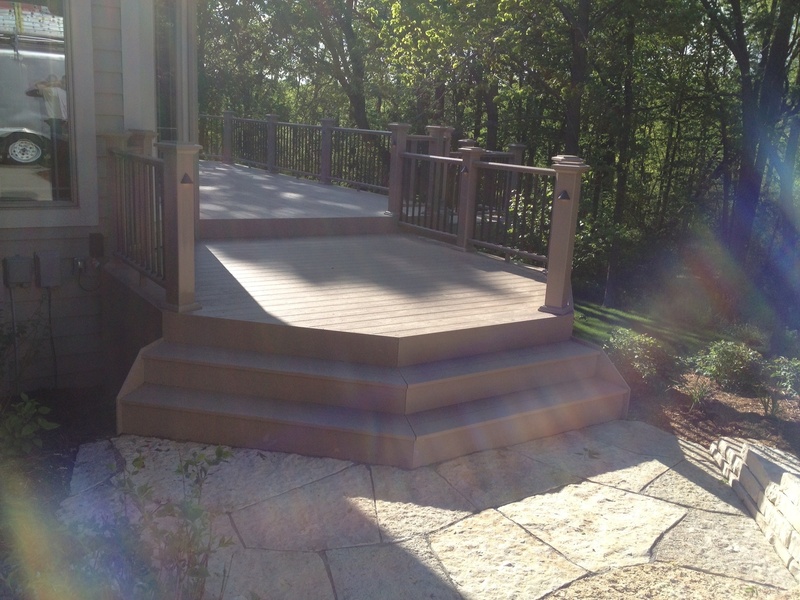 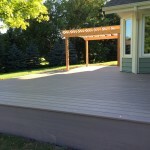 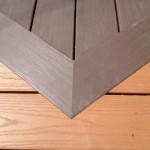 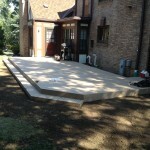 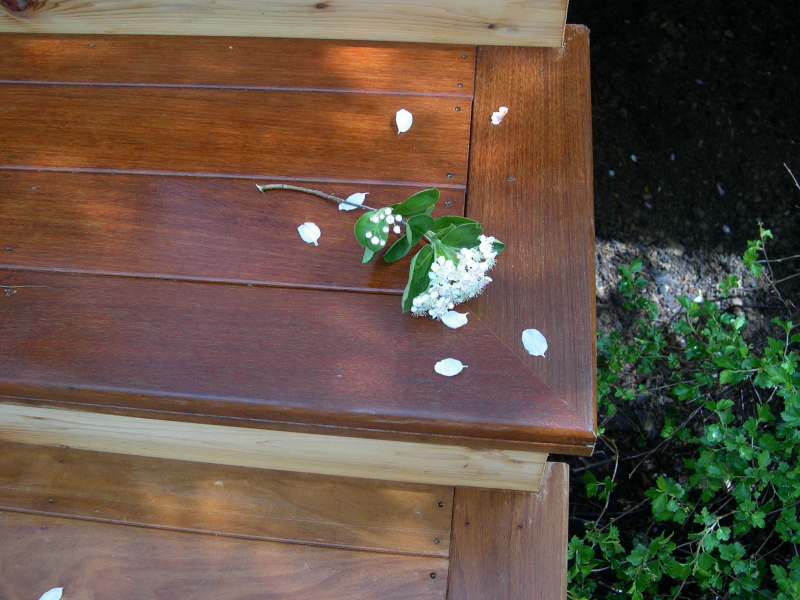 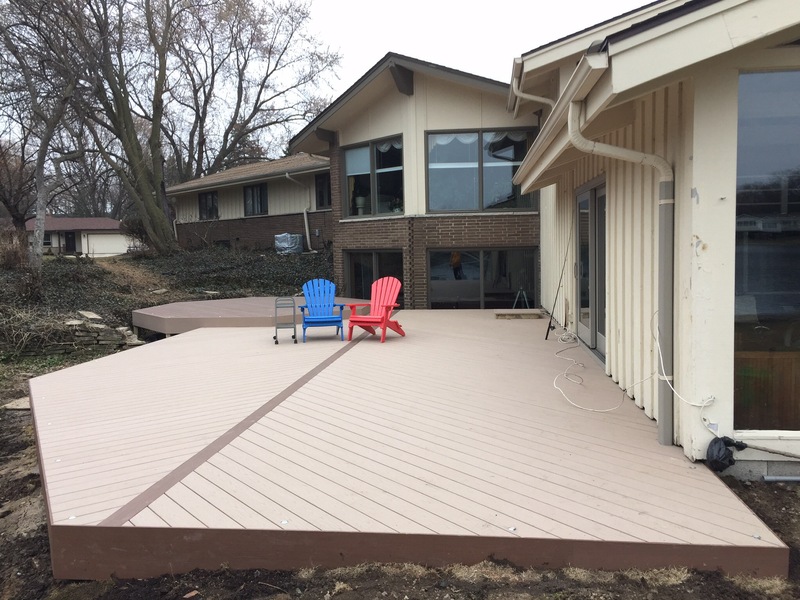 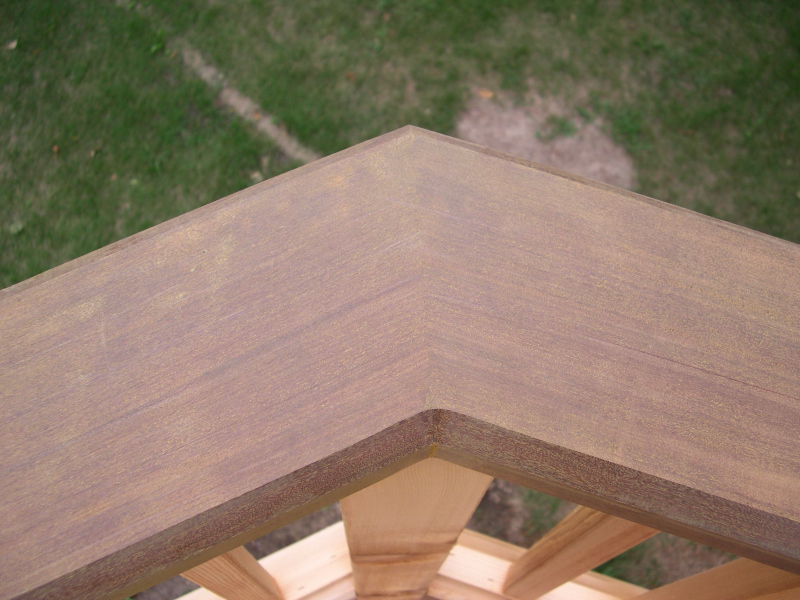 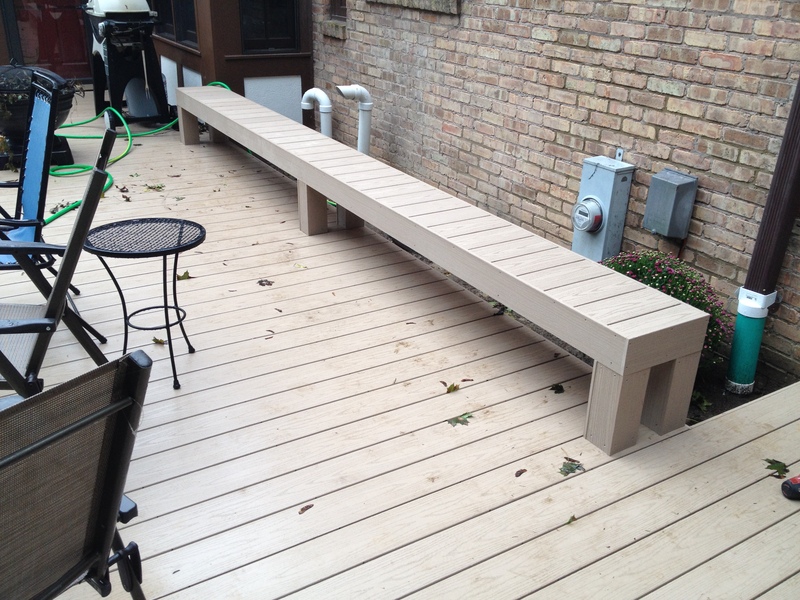 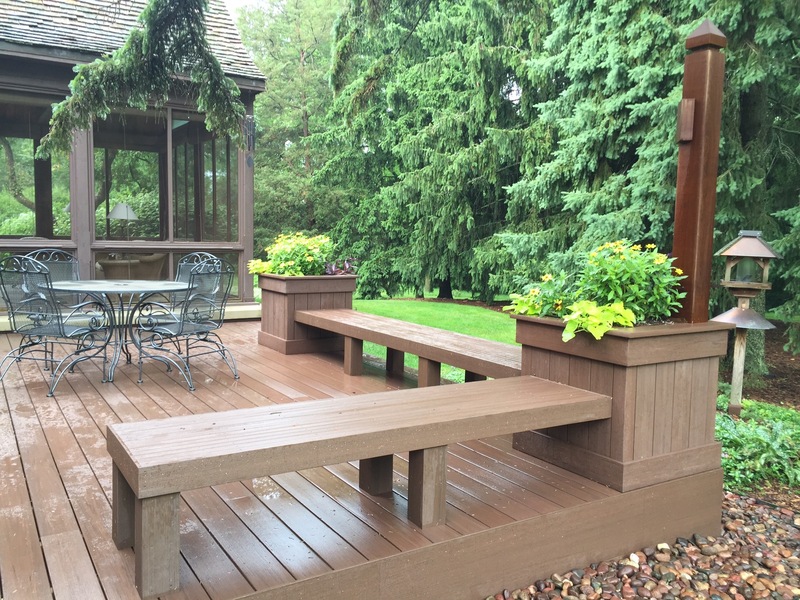 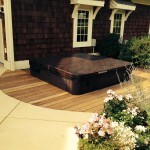 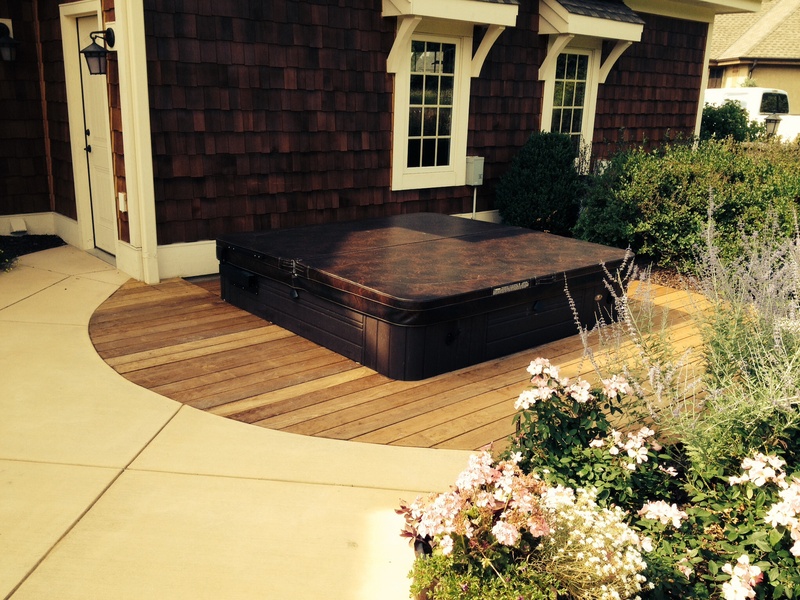 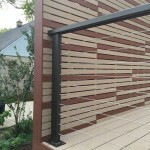 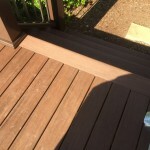 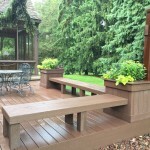 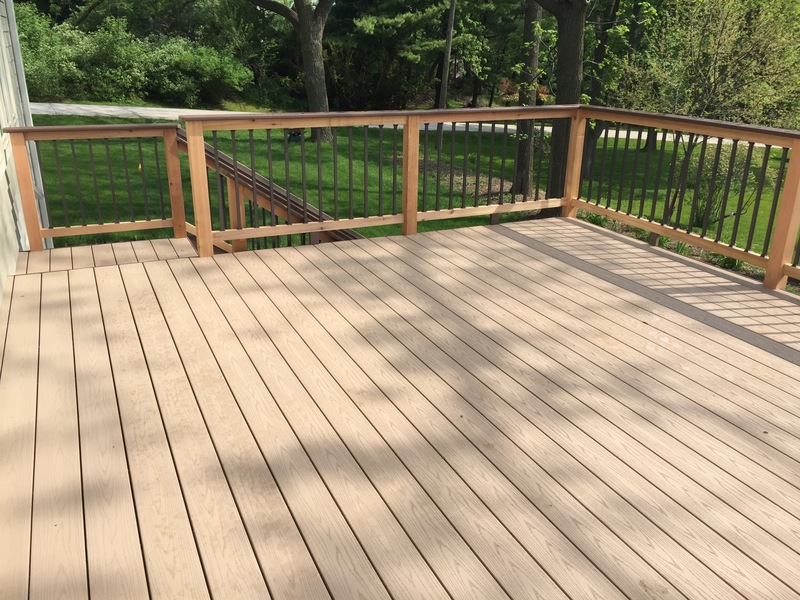 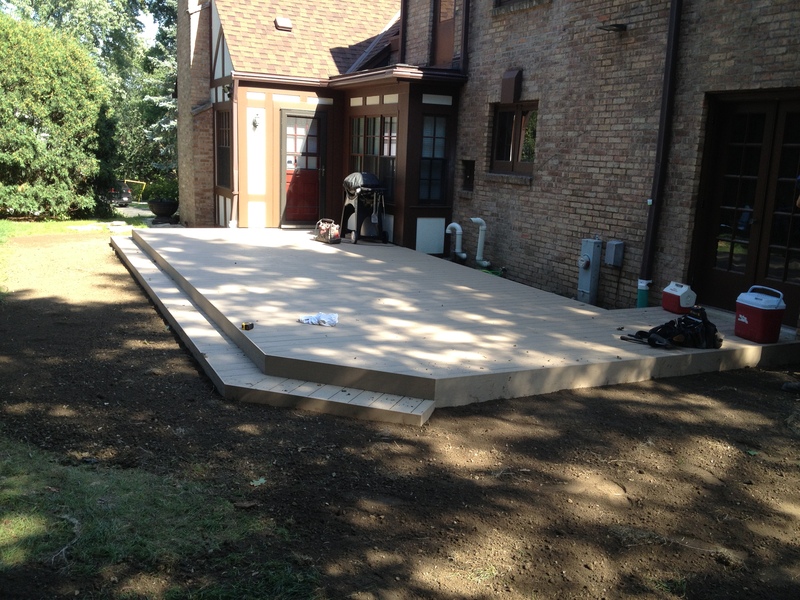 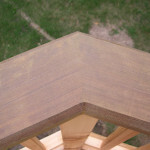 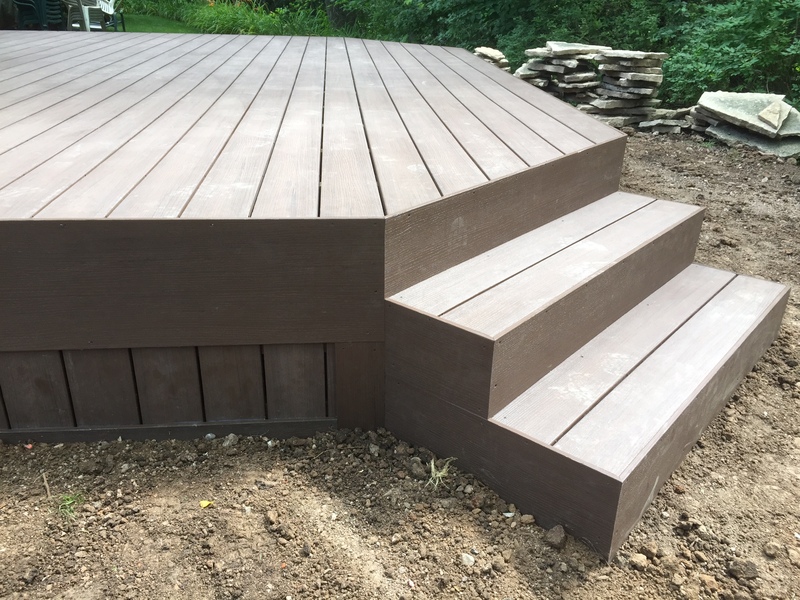 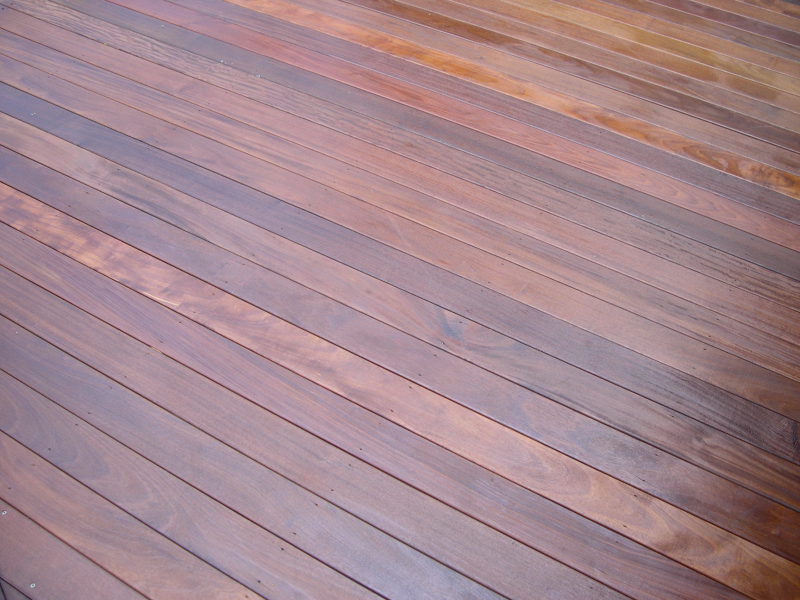 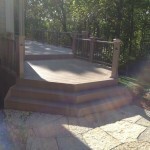 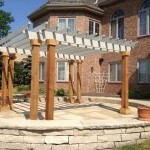 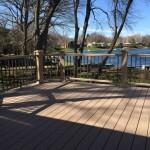 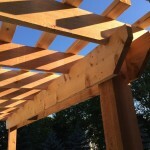 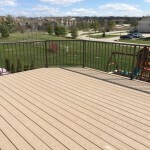 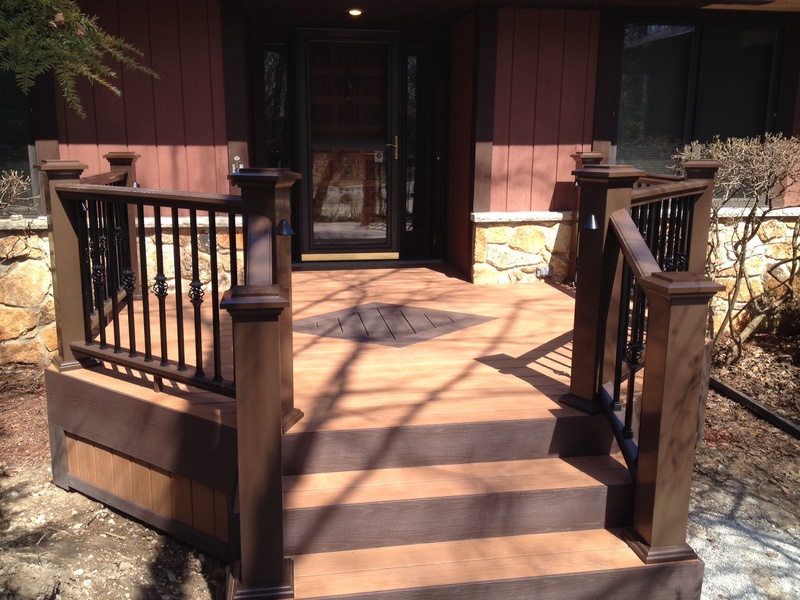 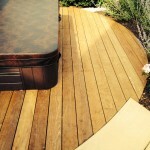 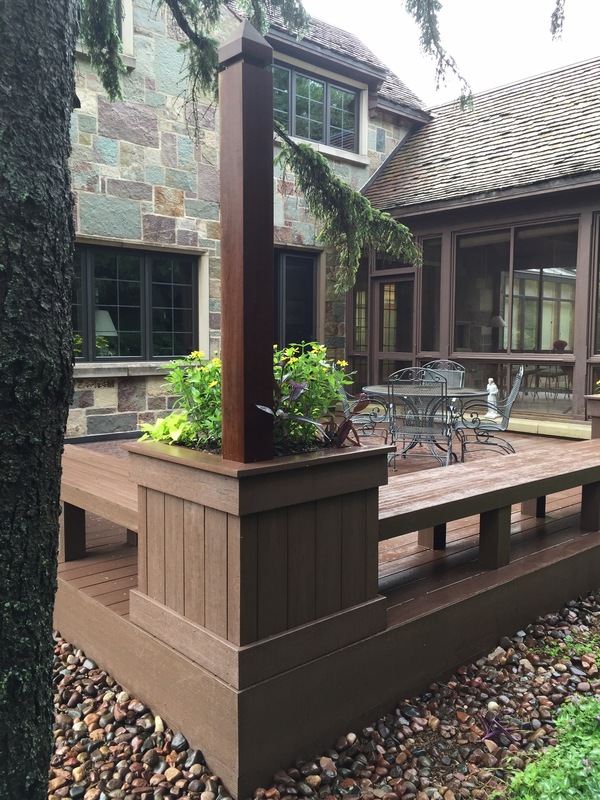 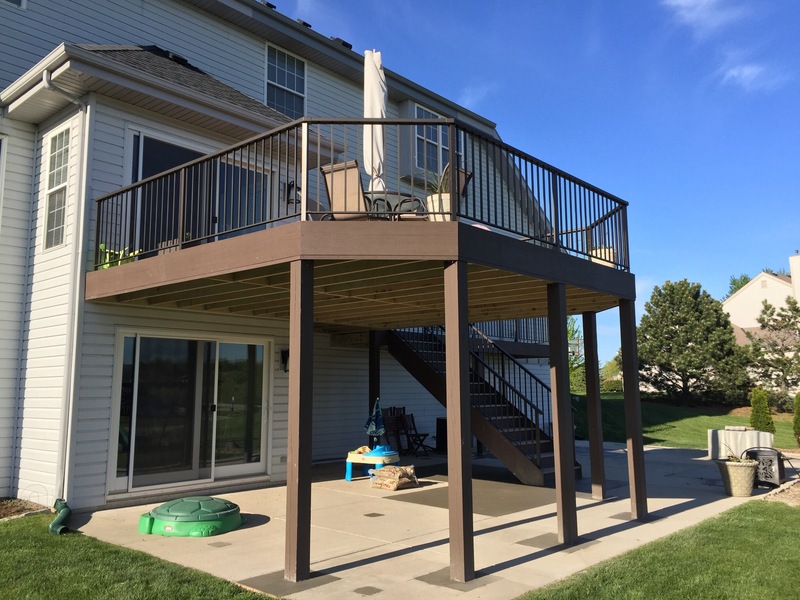 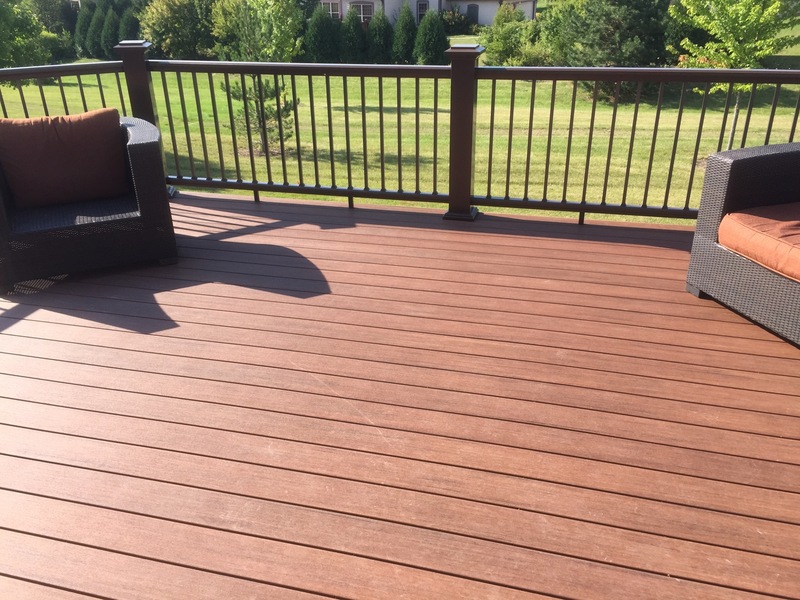 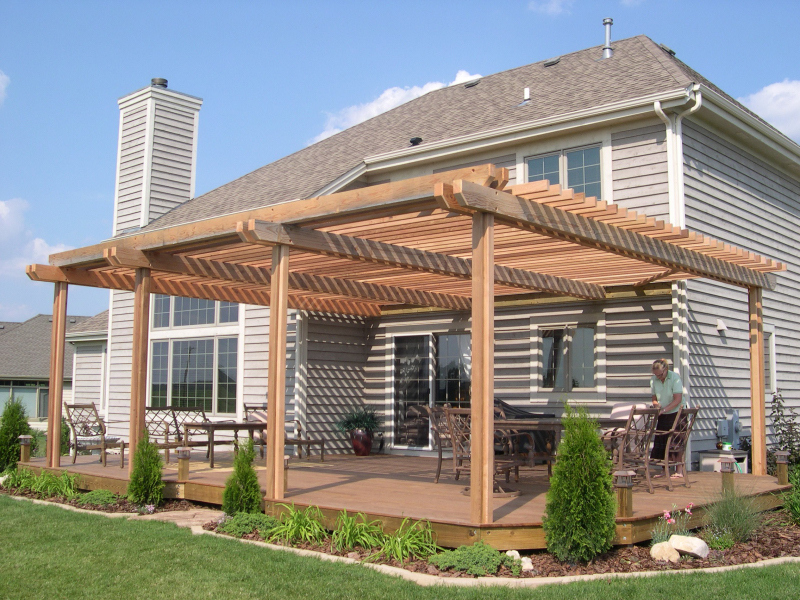 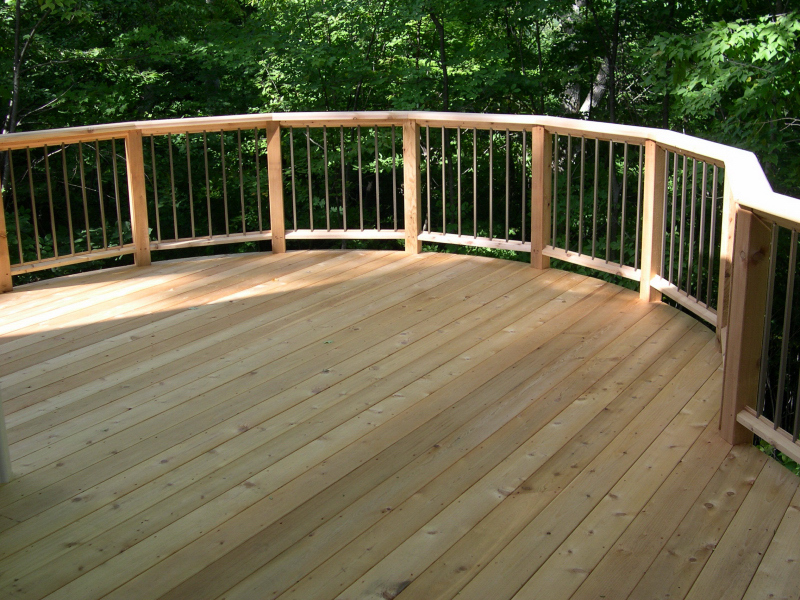 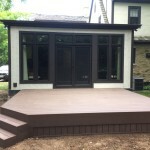 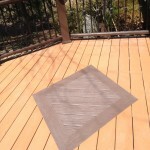 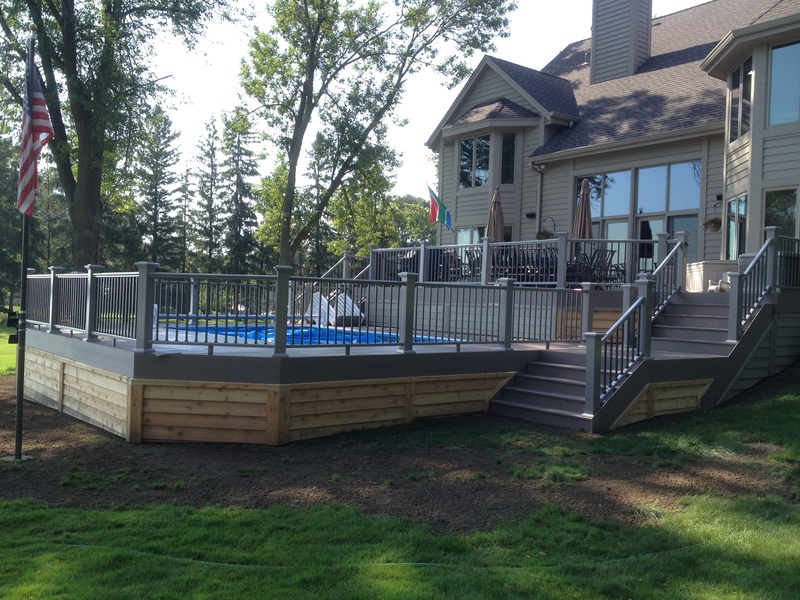 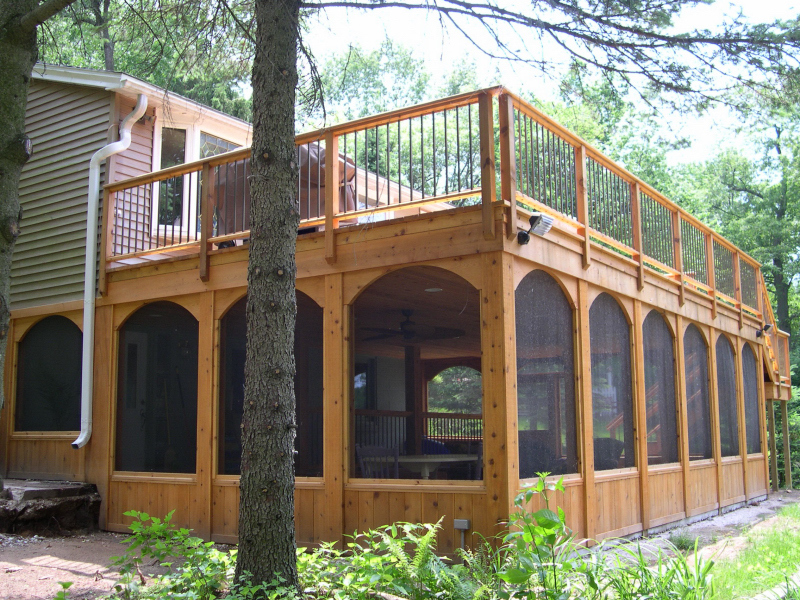 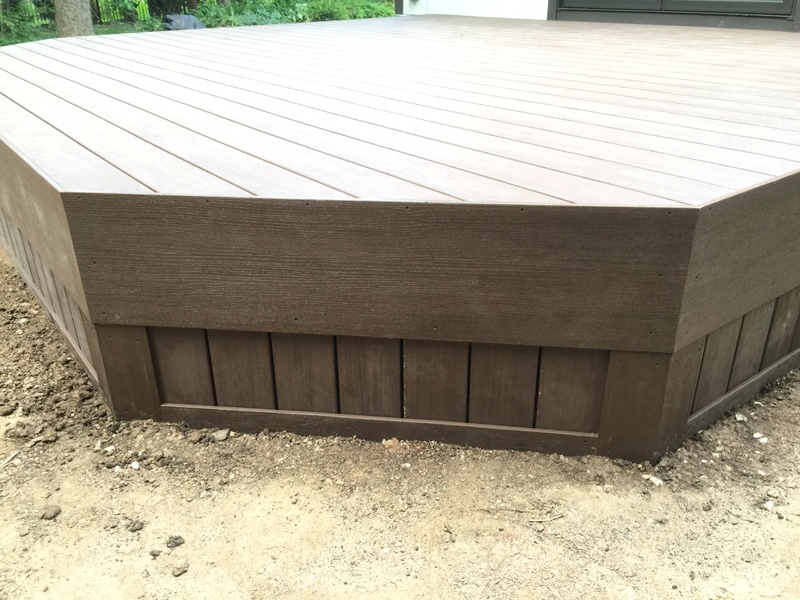 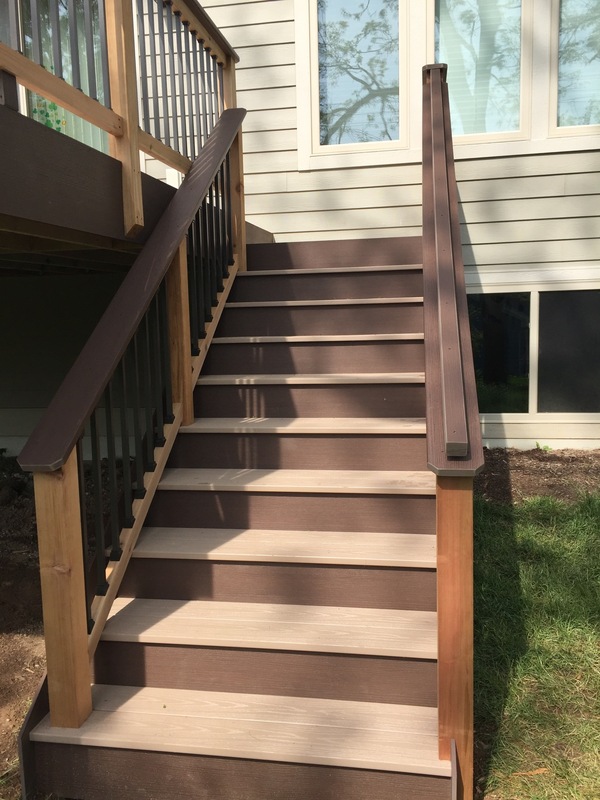 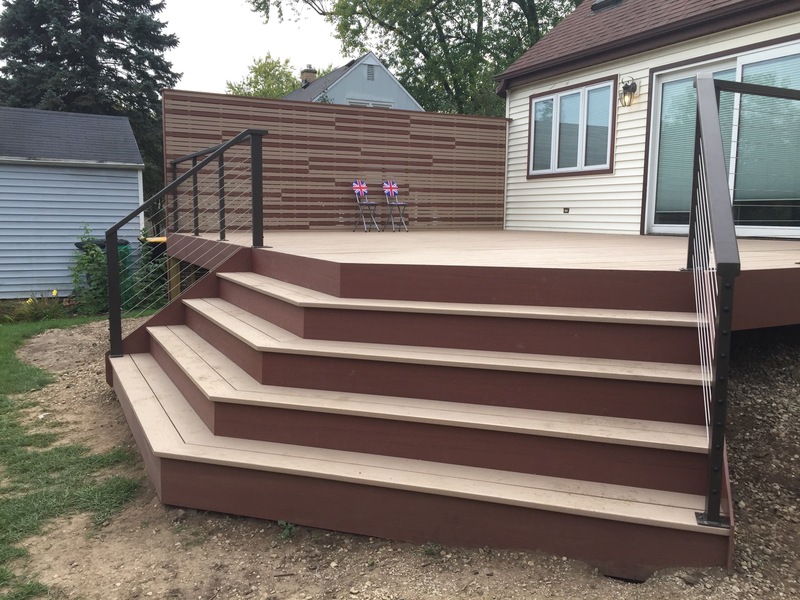 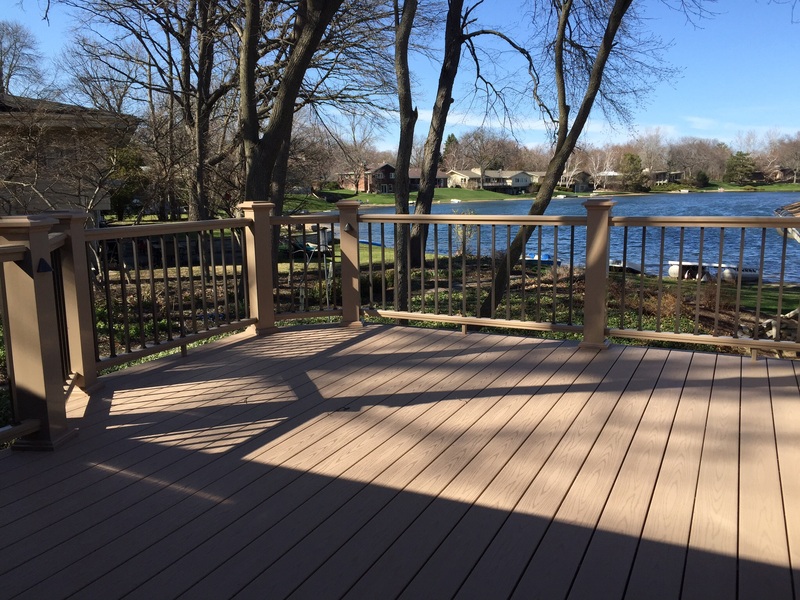 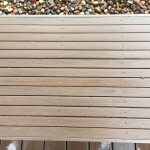 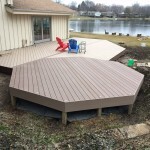 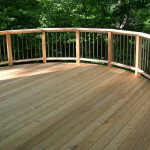 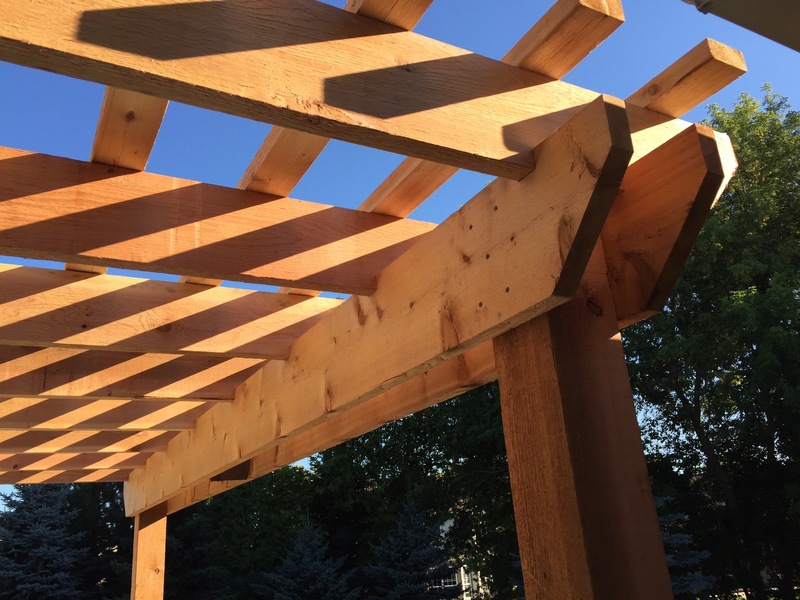 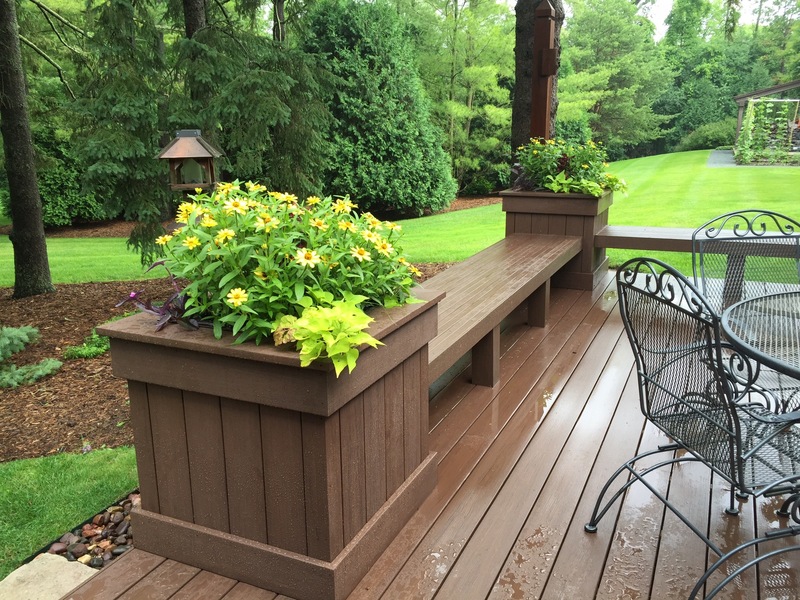 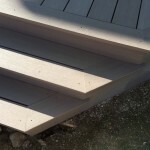 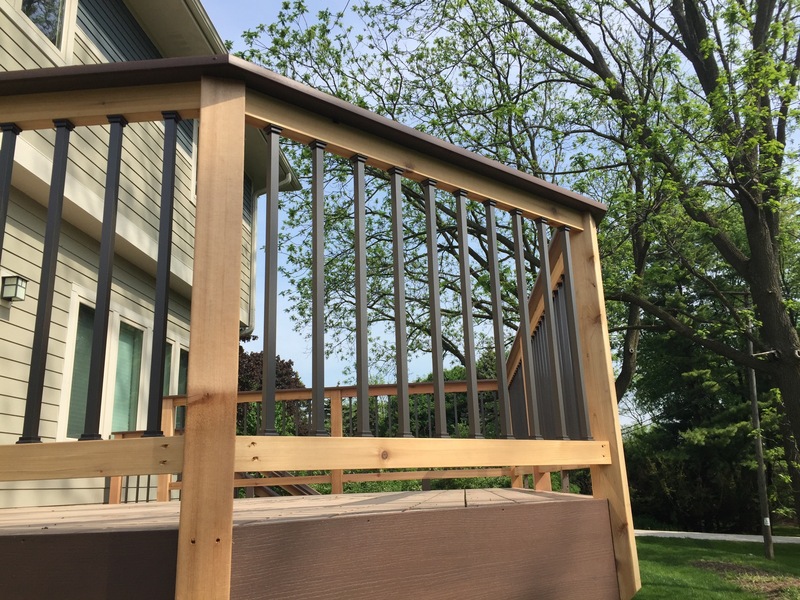 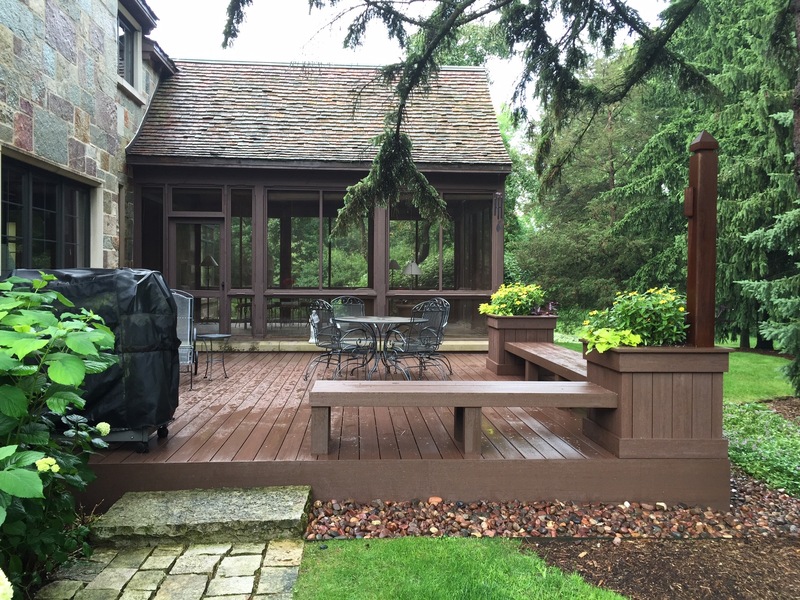 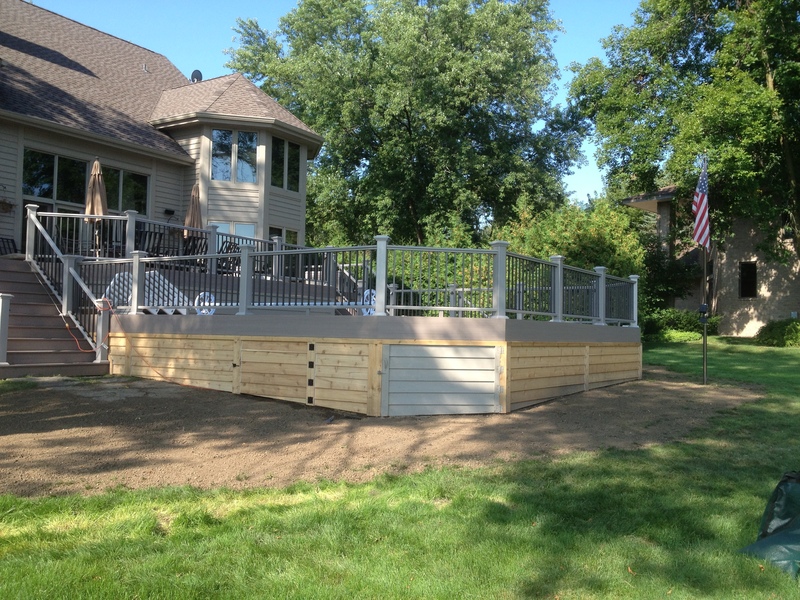 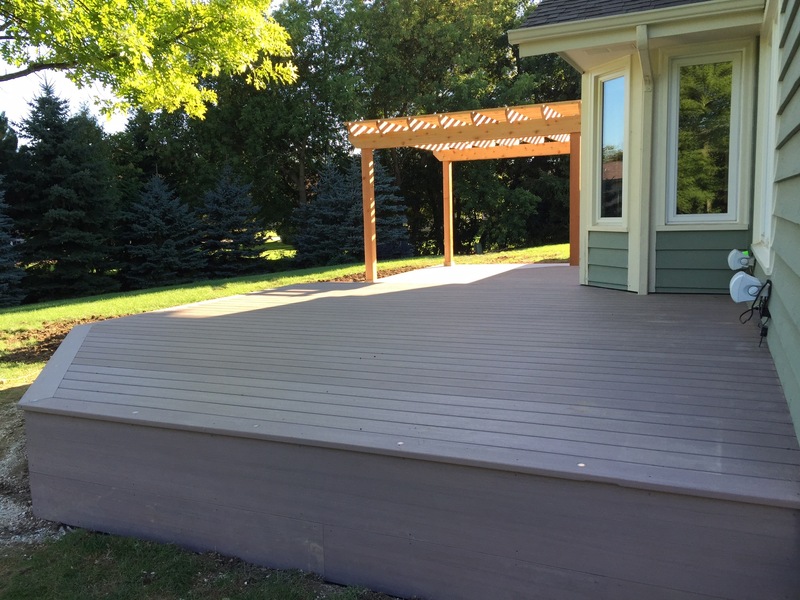 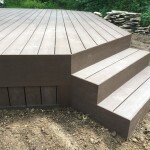 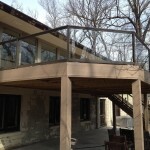 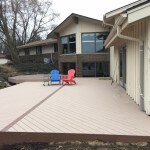 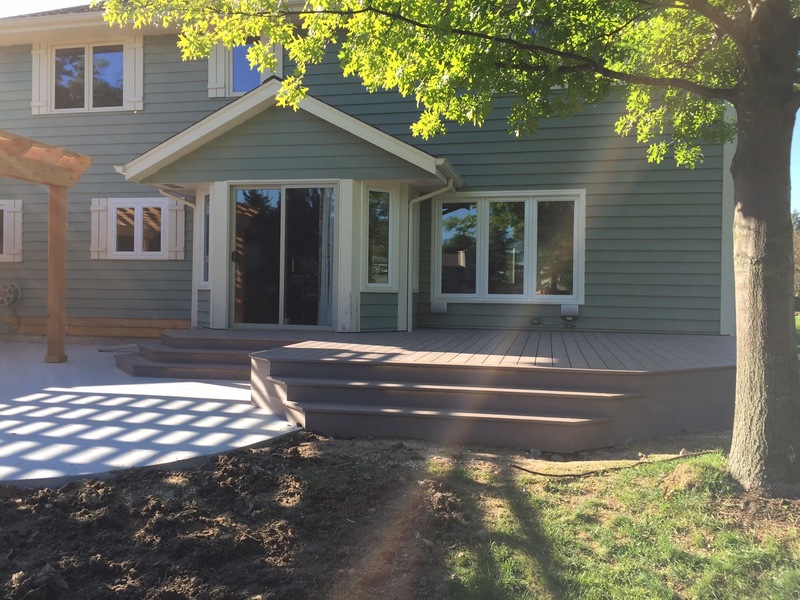 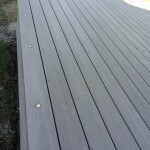 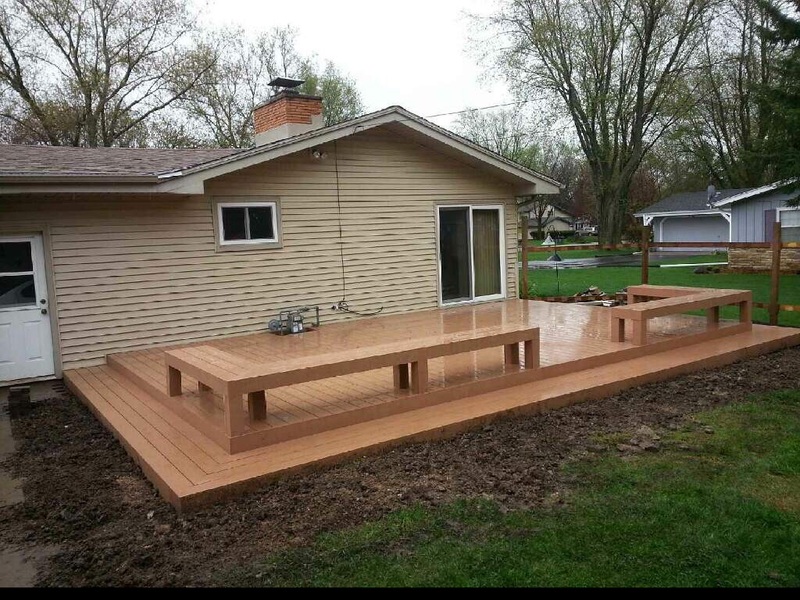 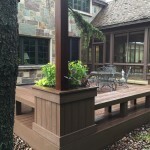 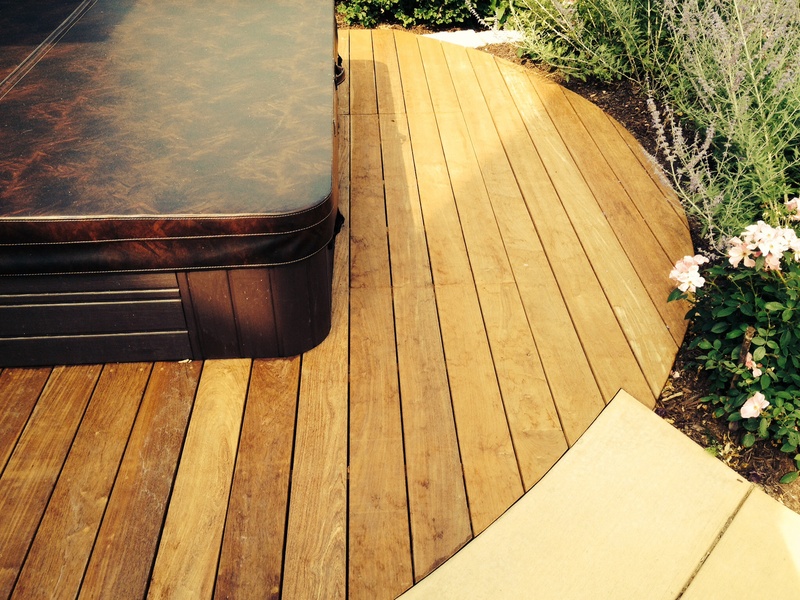 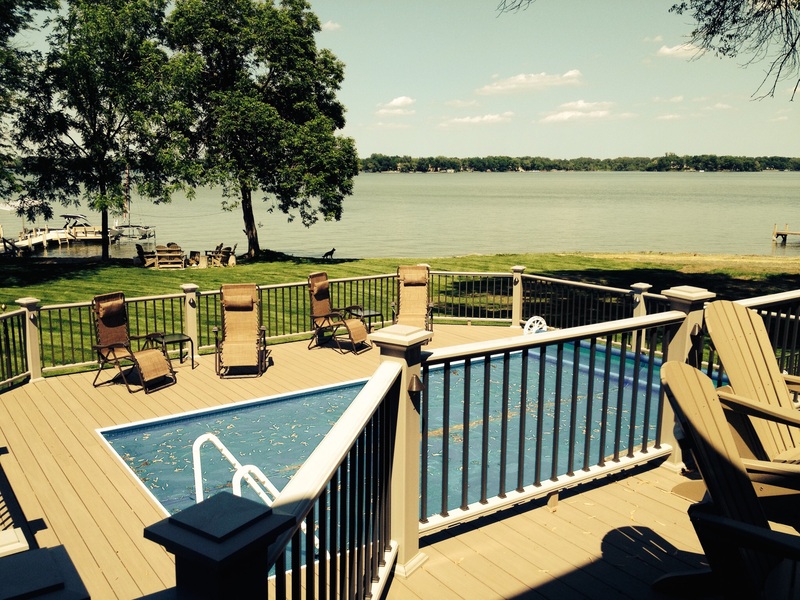 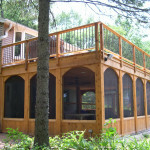 Ipe deck with Spa- Nashotah, Wi. 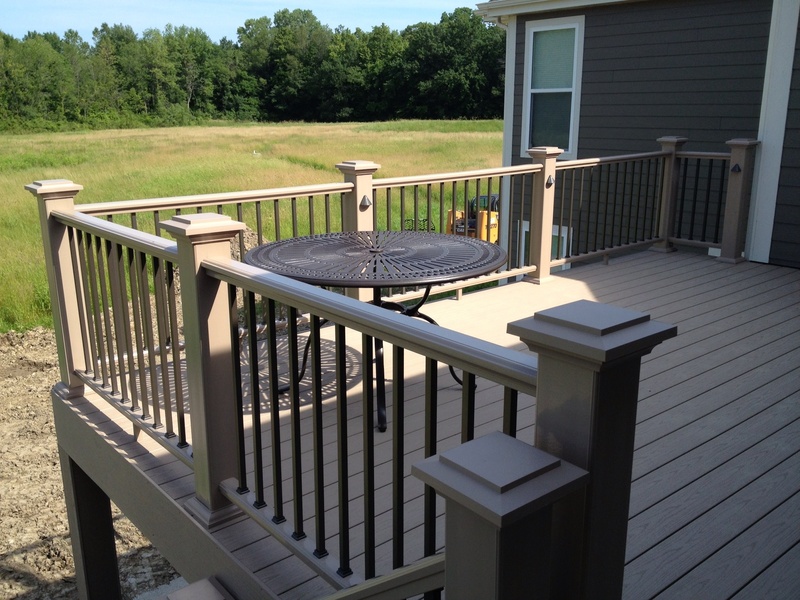 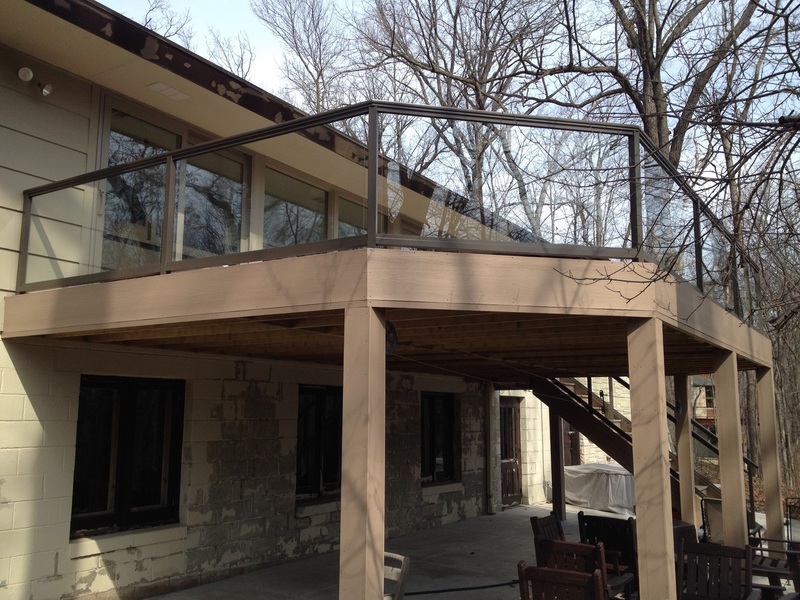 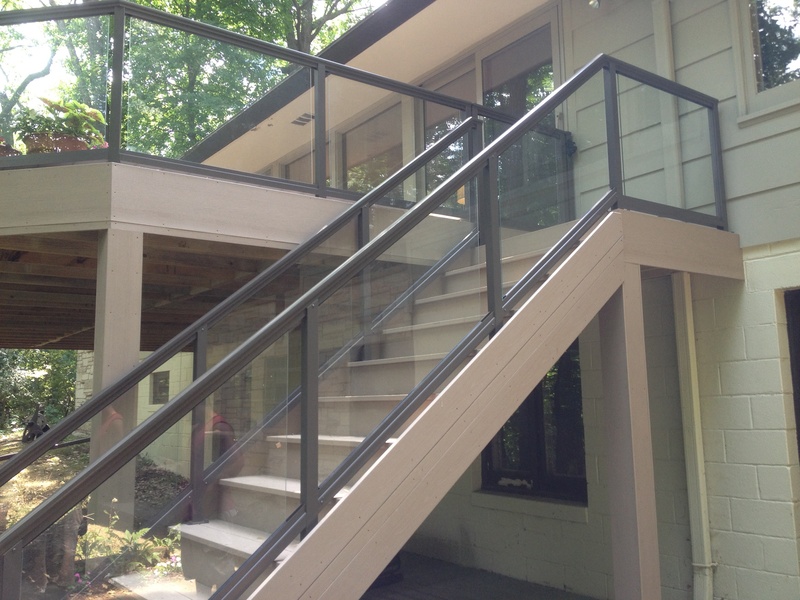 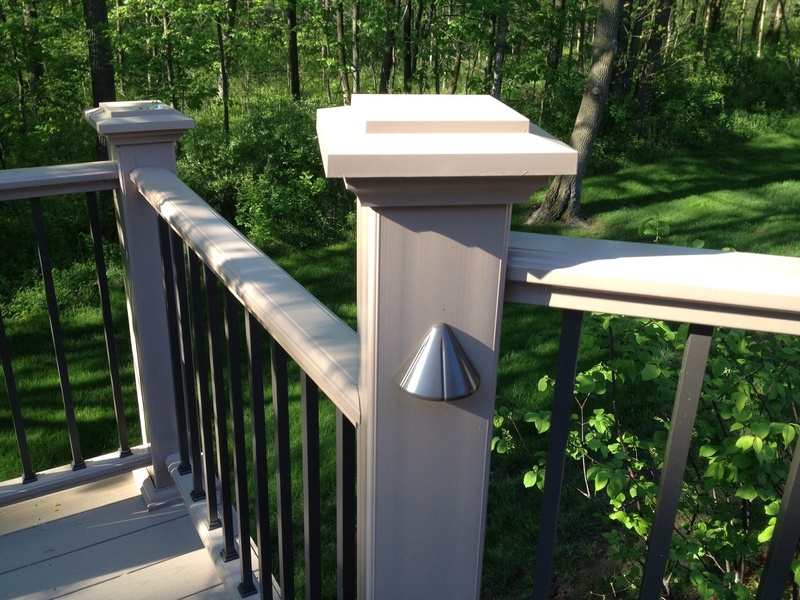 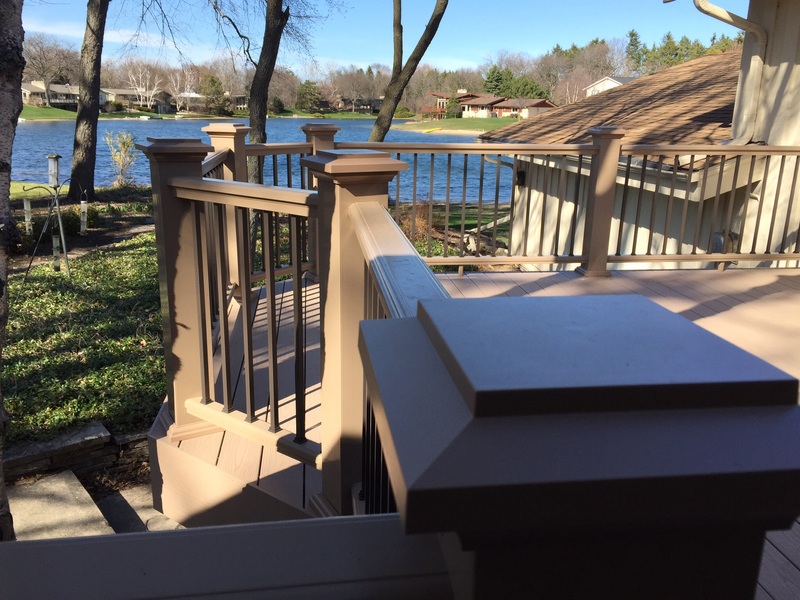 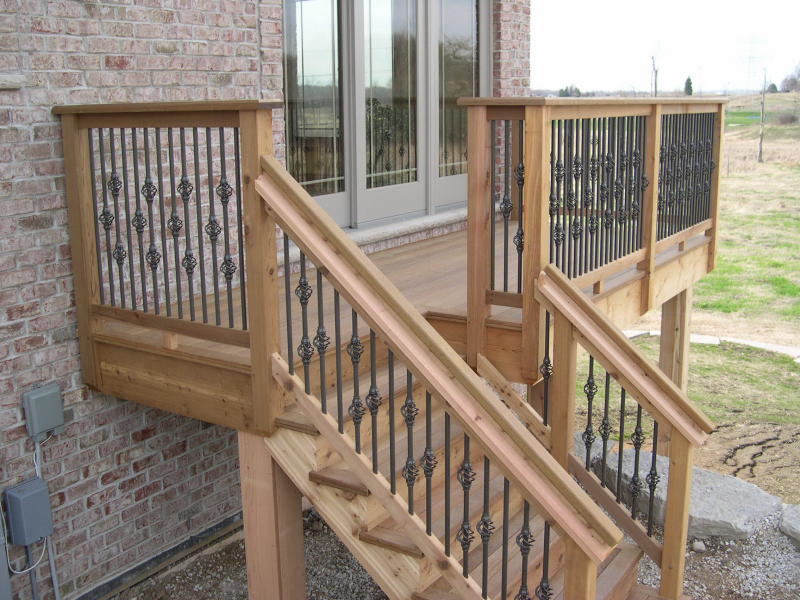 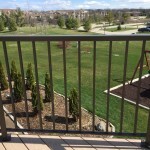 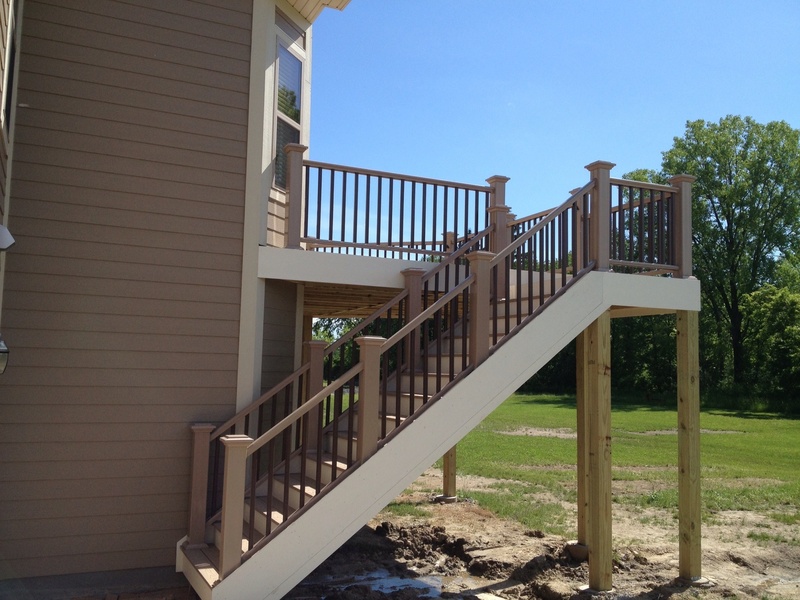 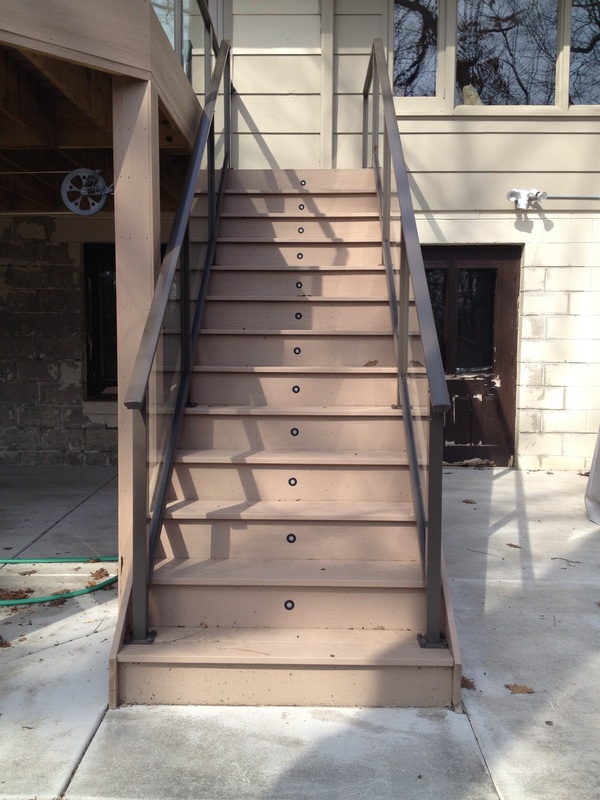 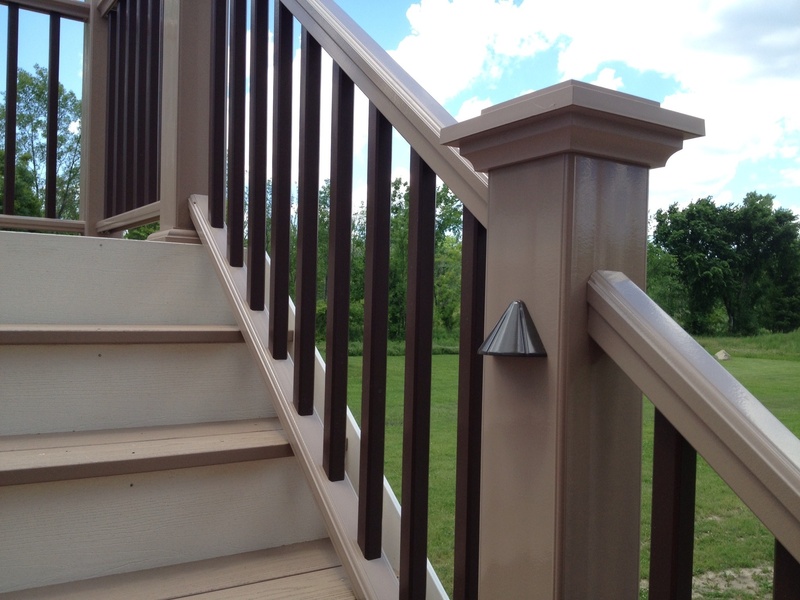 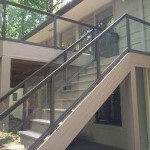 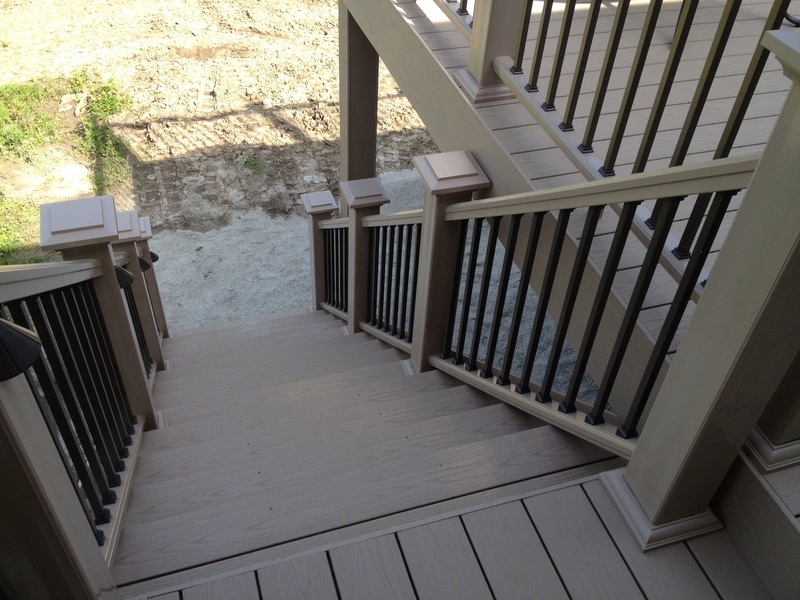 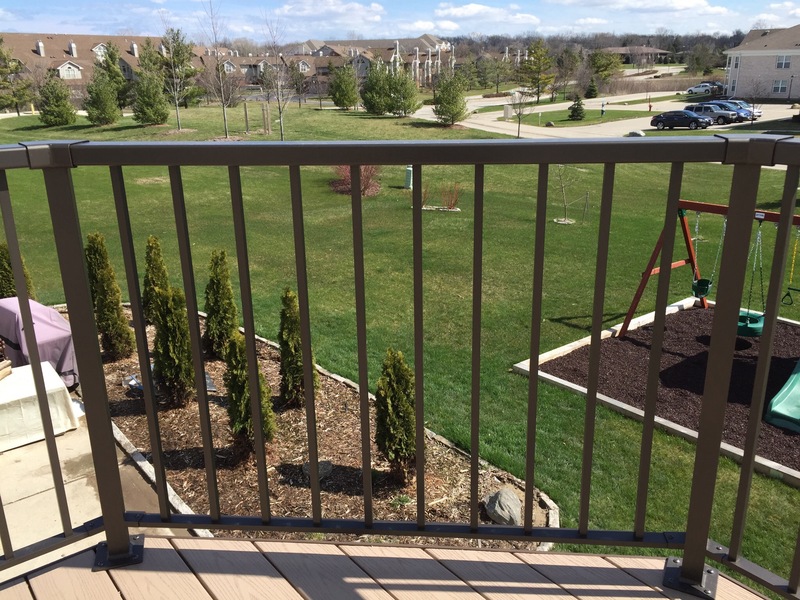 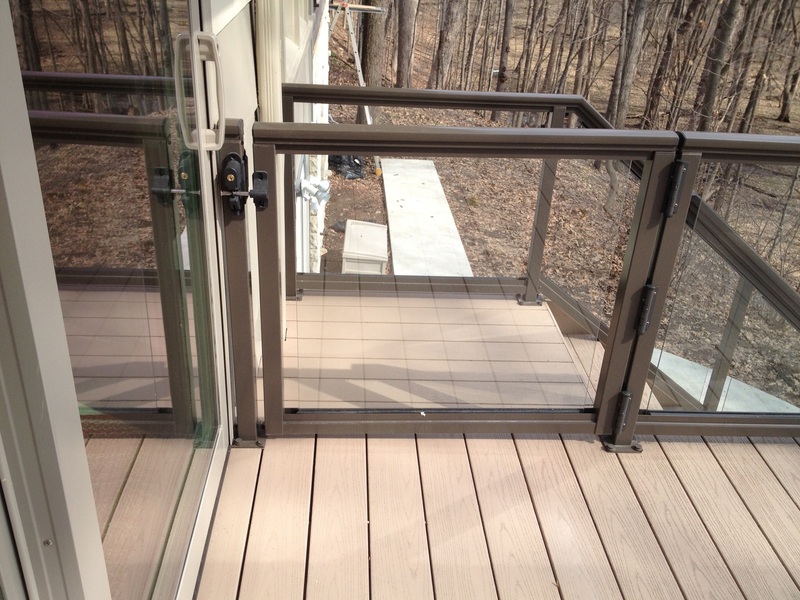 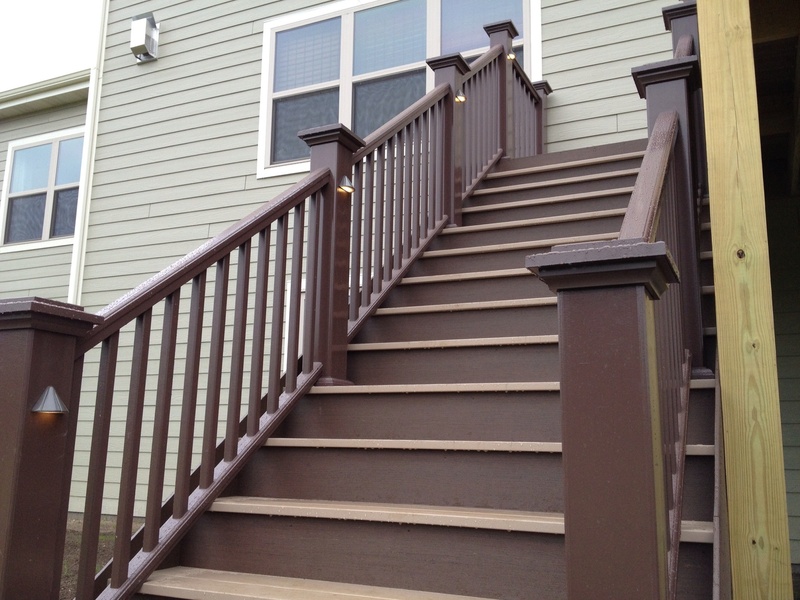 Gray Azek railings w/ Square aluminum balusters.